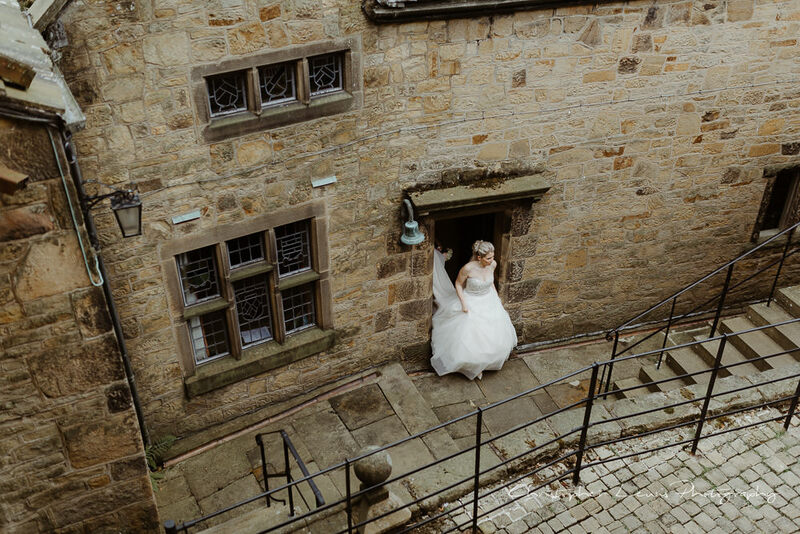 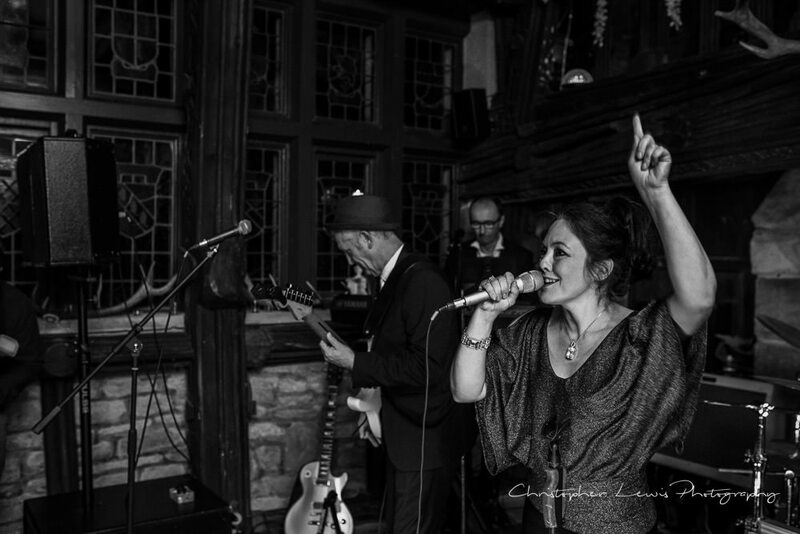 Through a lovely little village and up into the hills of Derbyshire lies the most amazing venue. 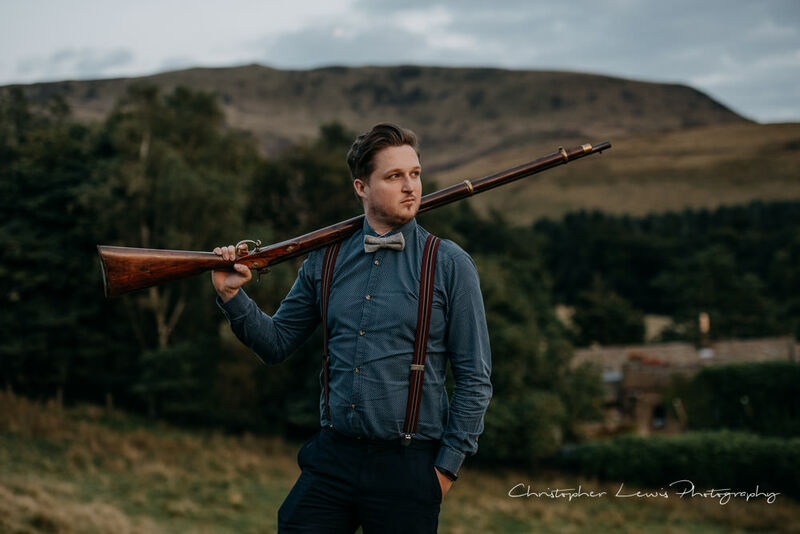 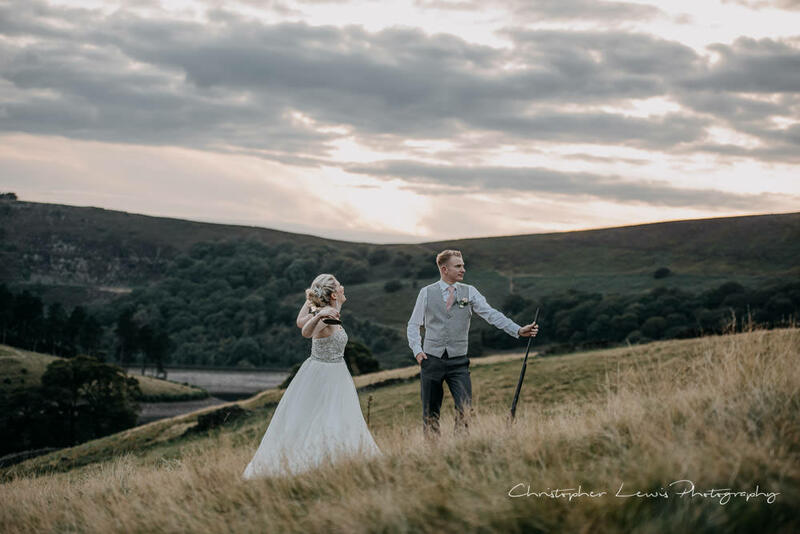 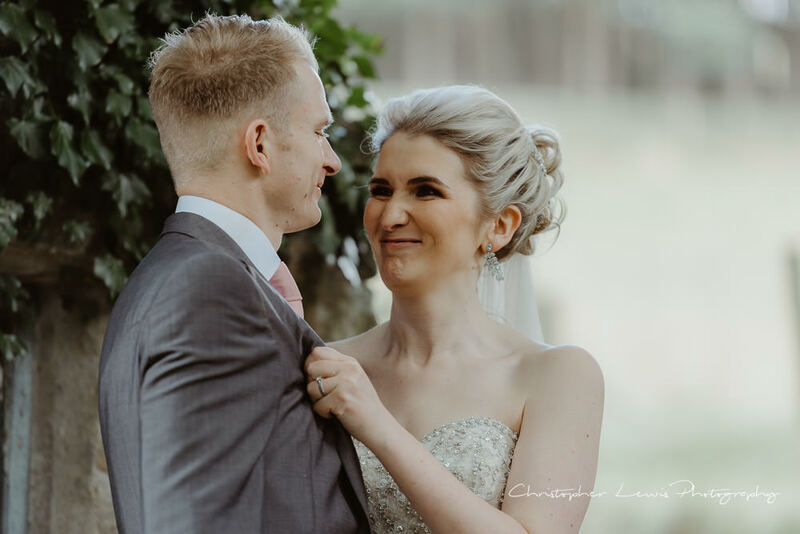 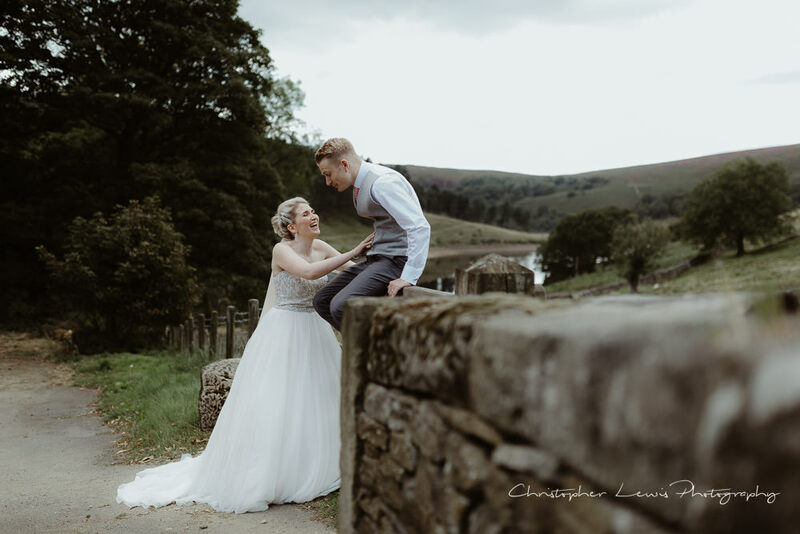 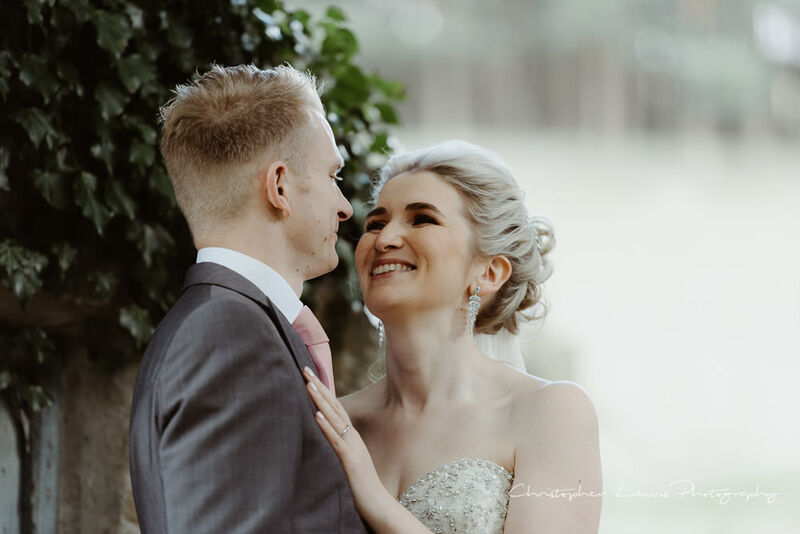 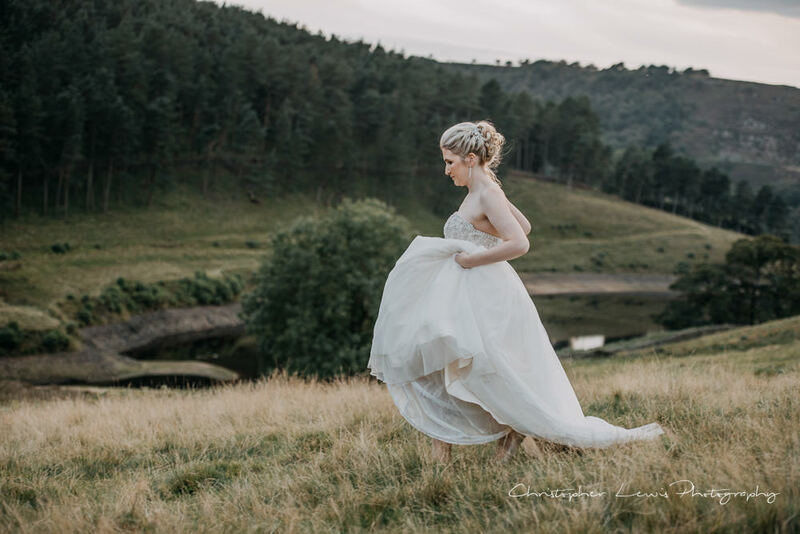 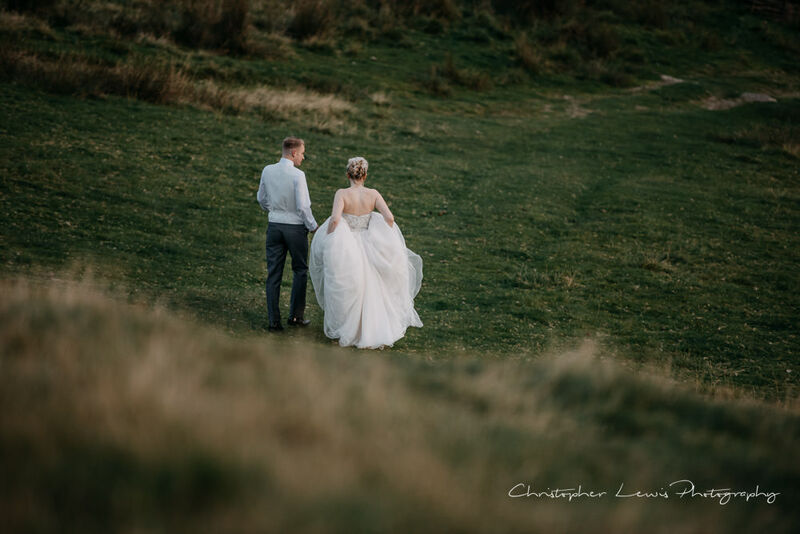 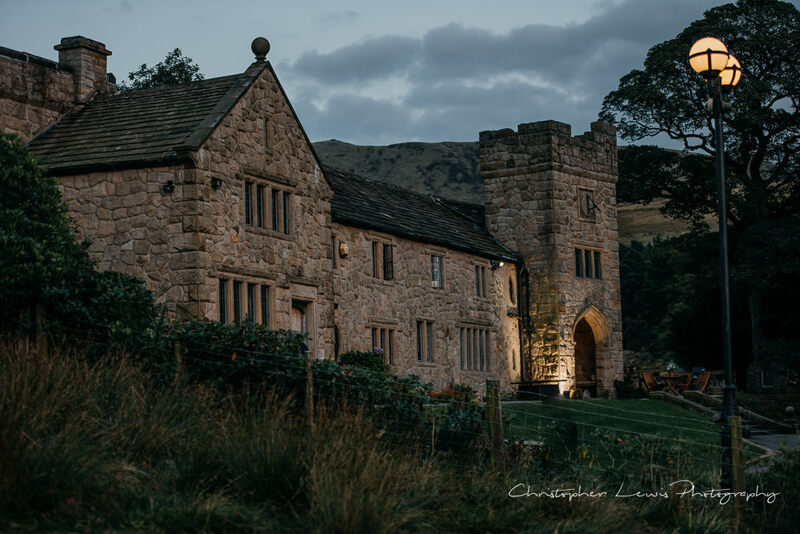 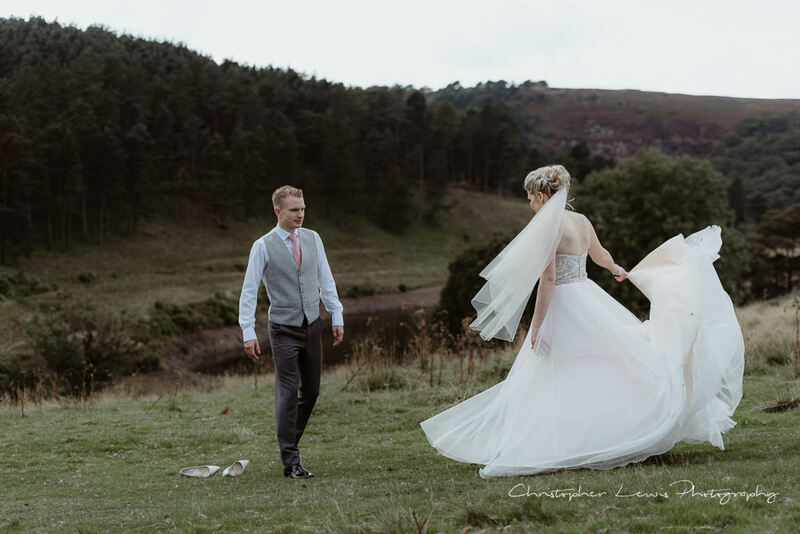 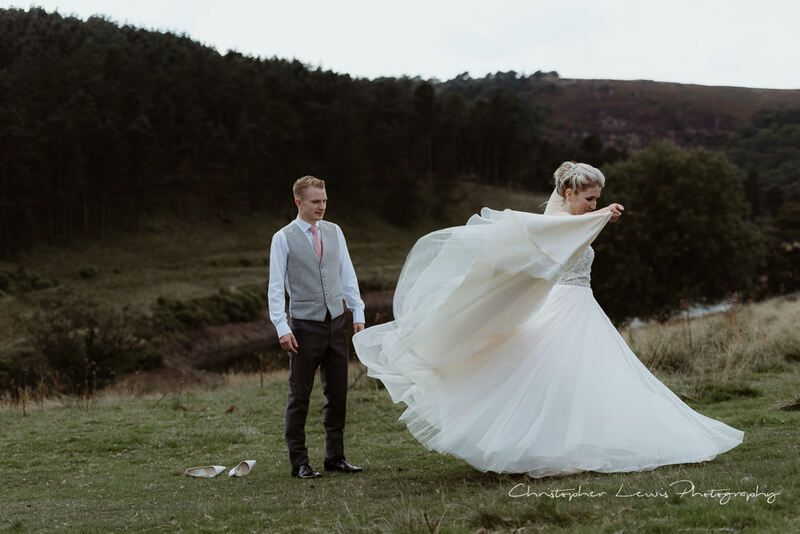 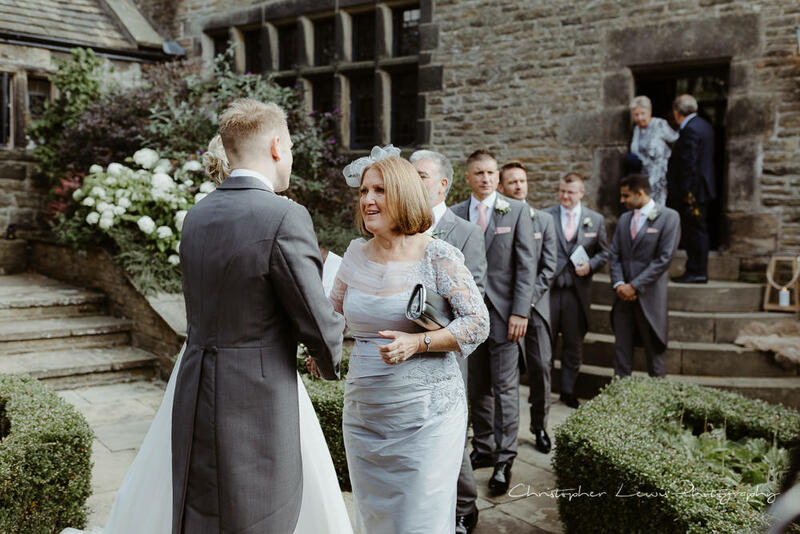 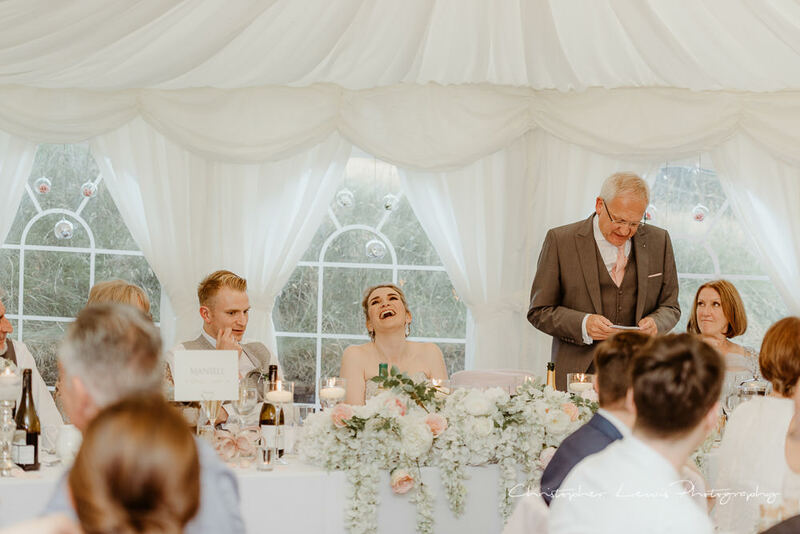 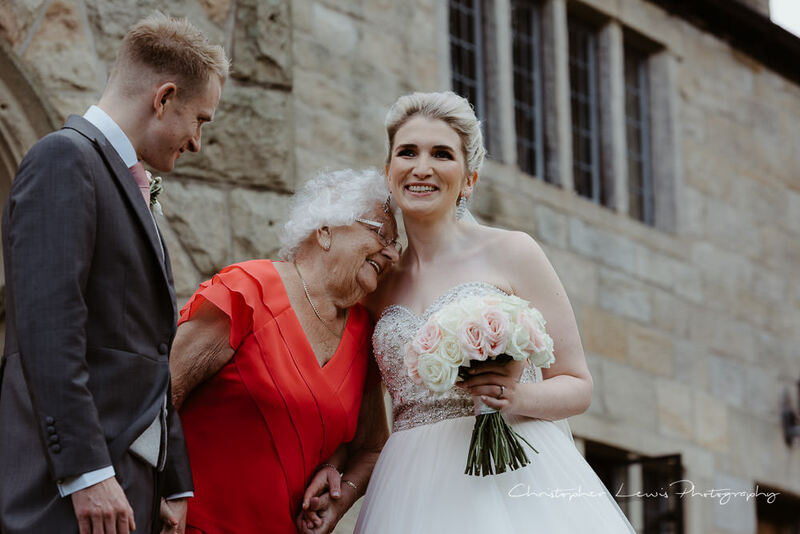 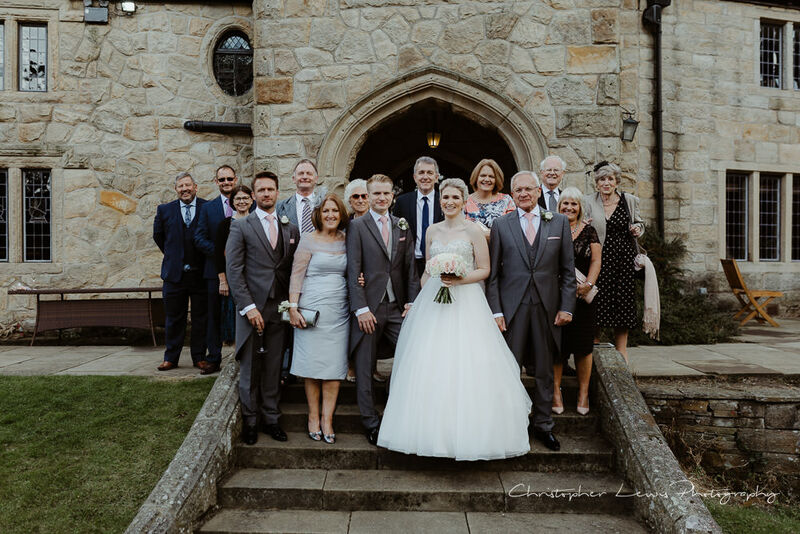 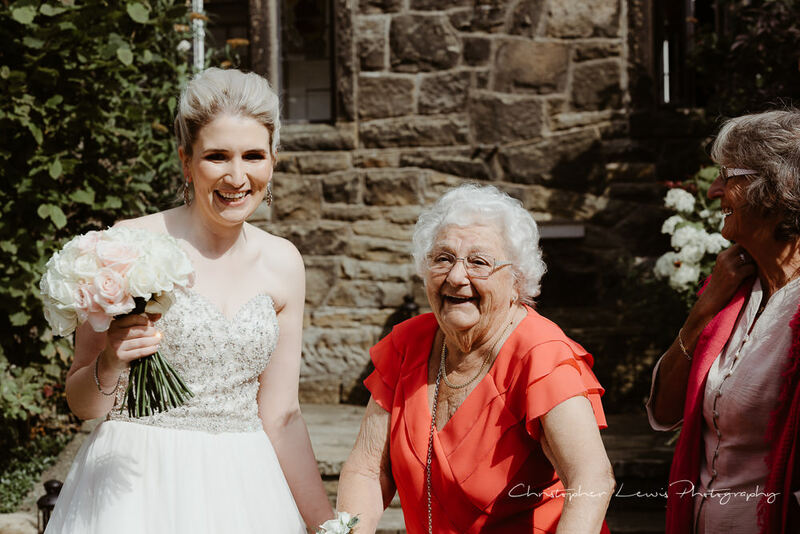 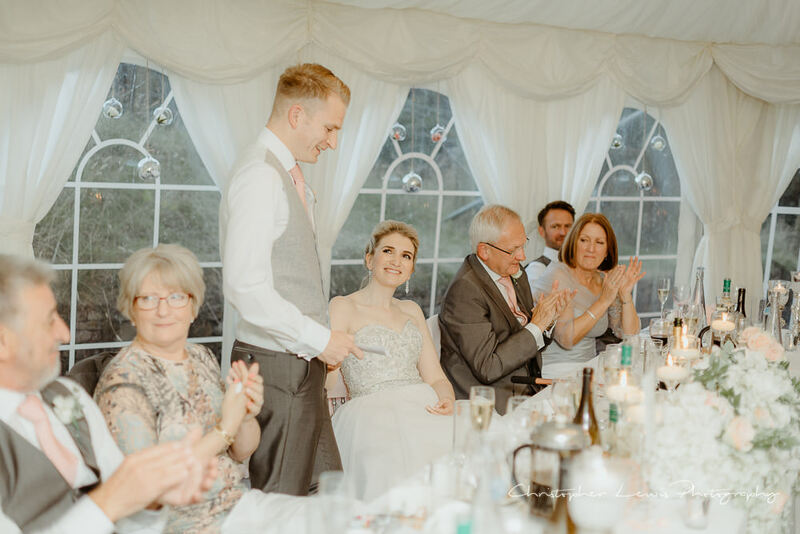 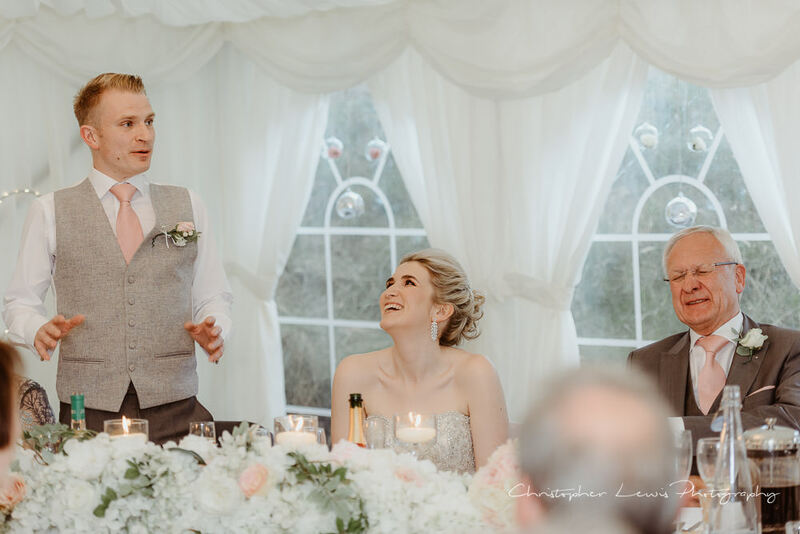 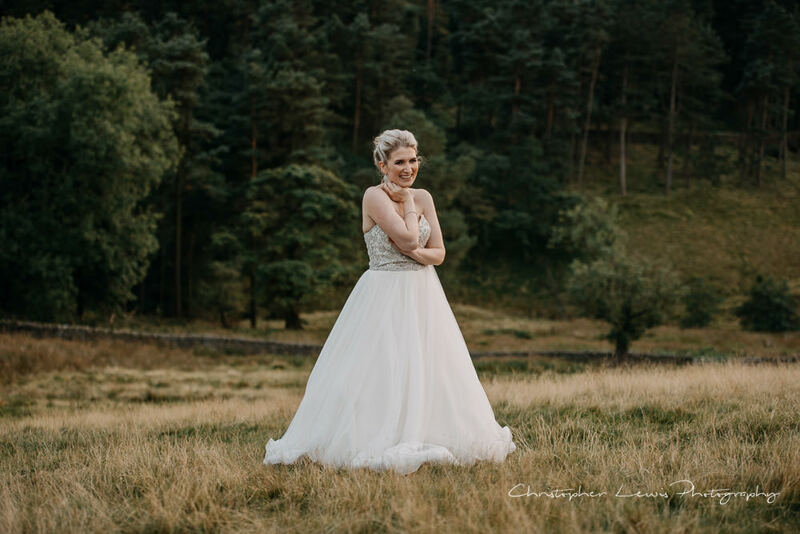 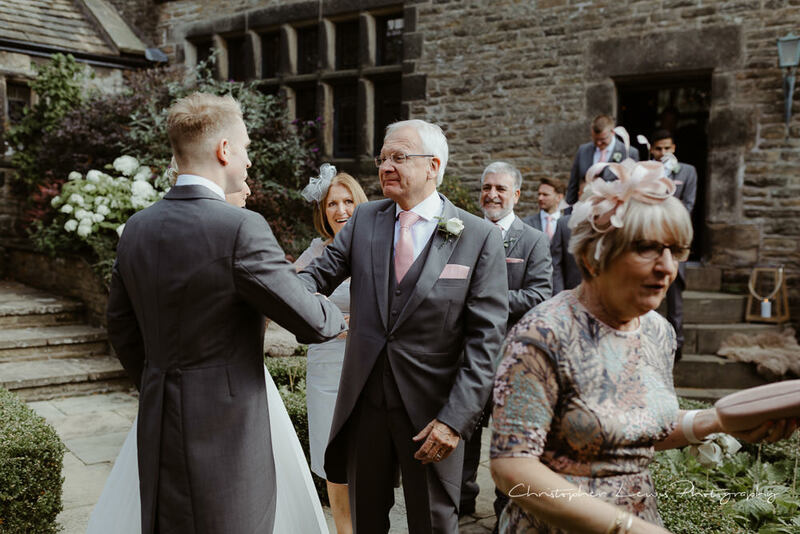 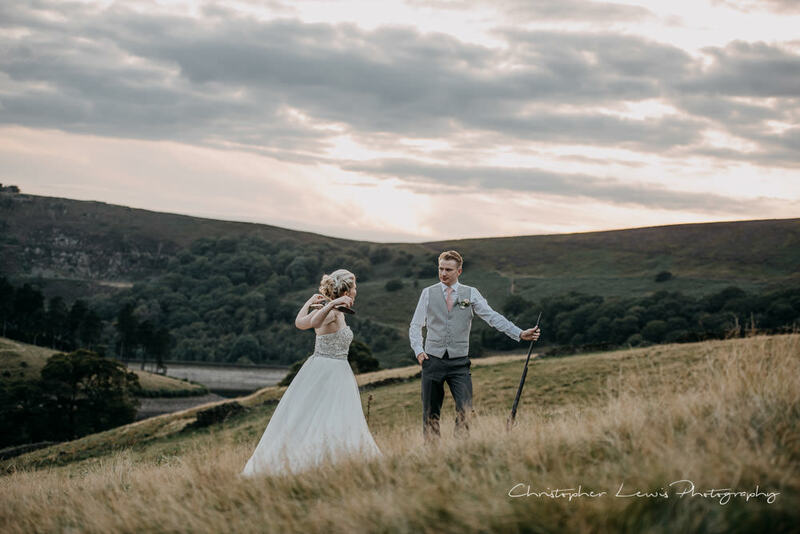 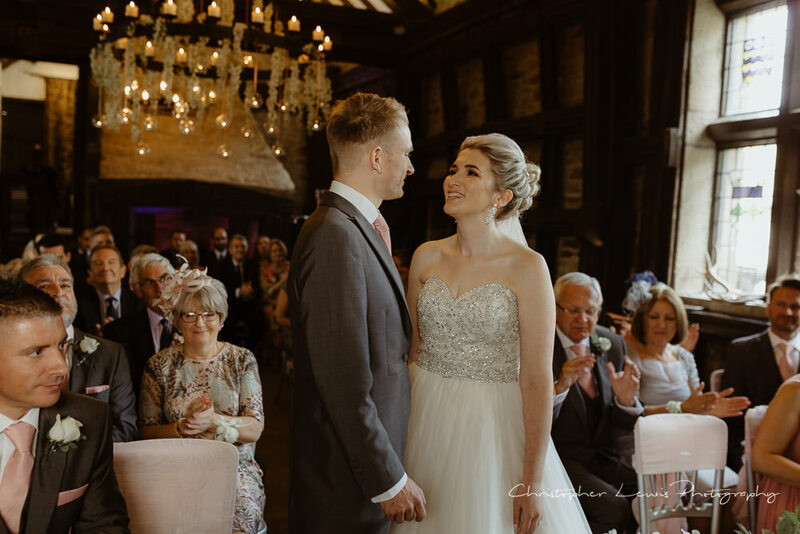 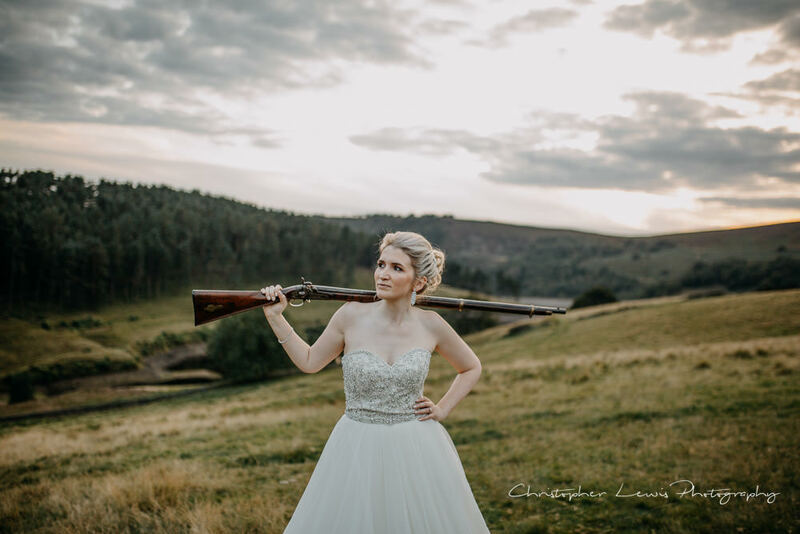 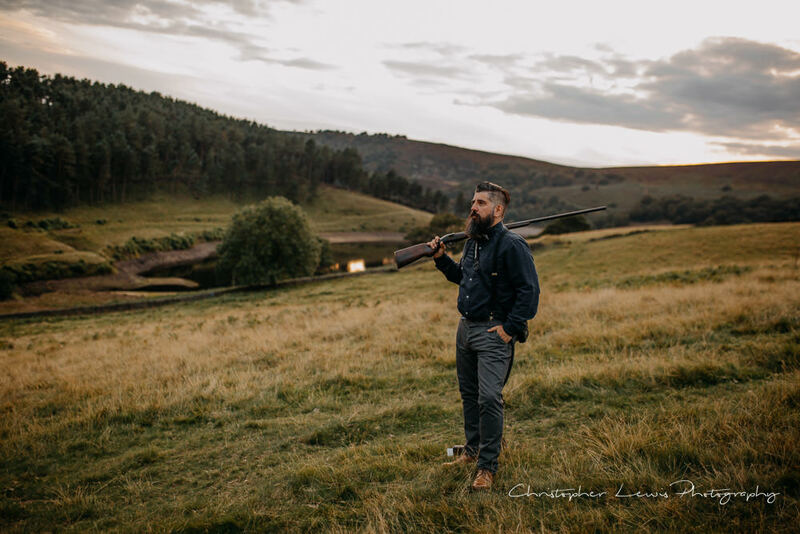 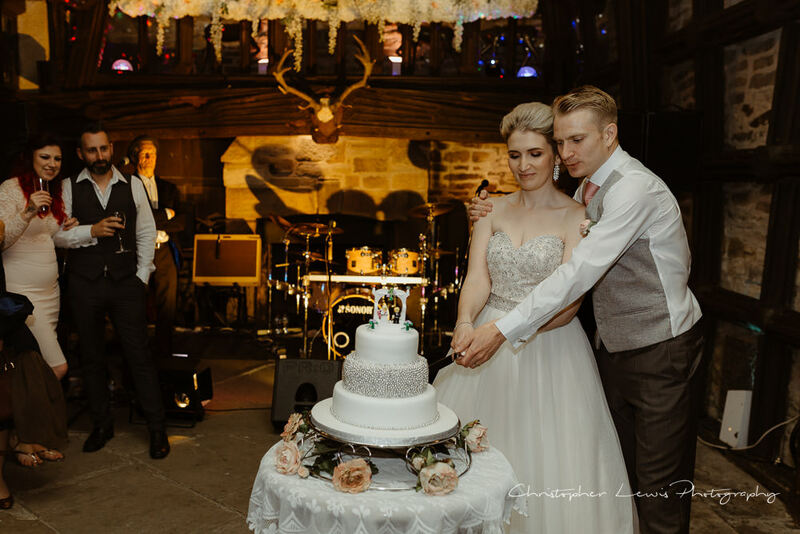 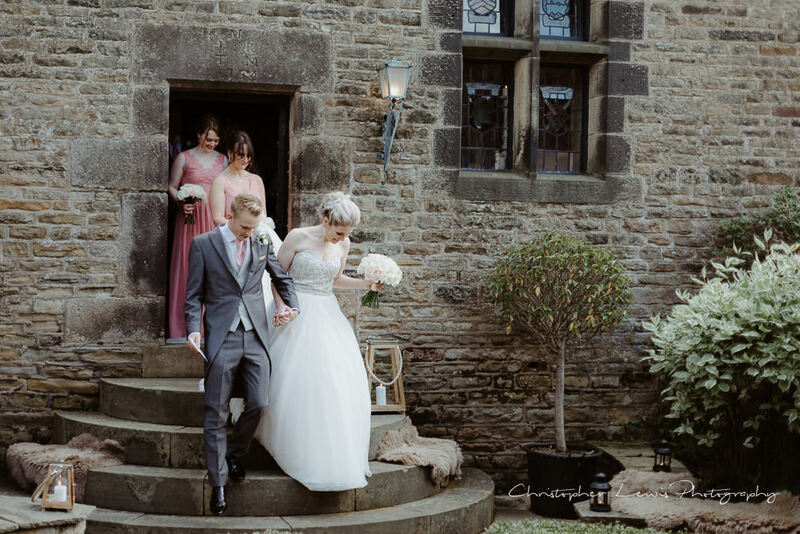 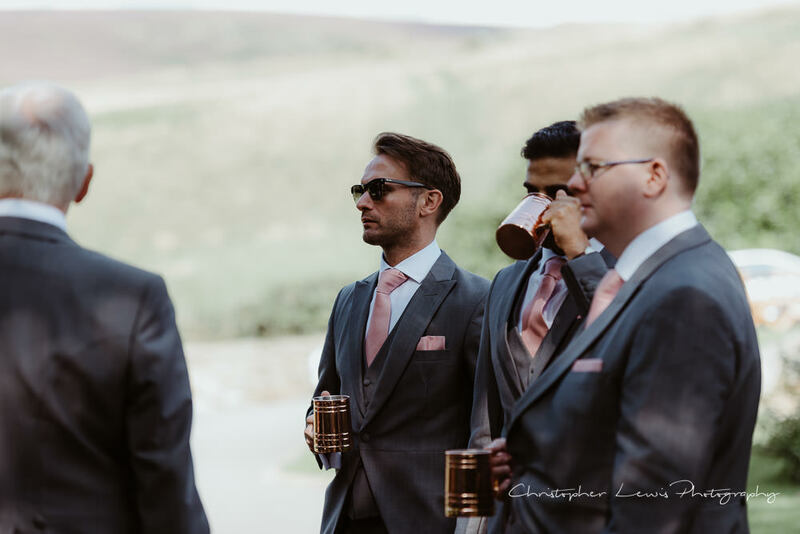 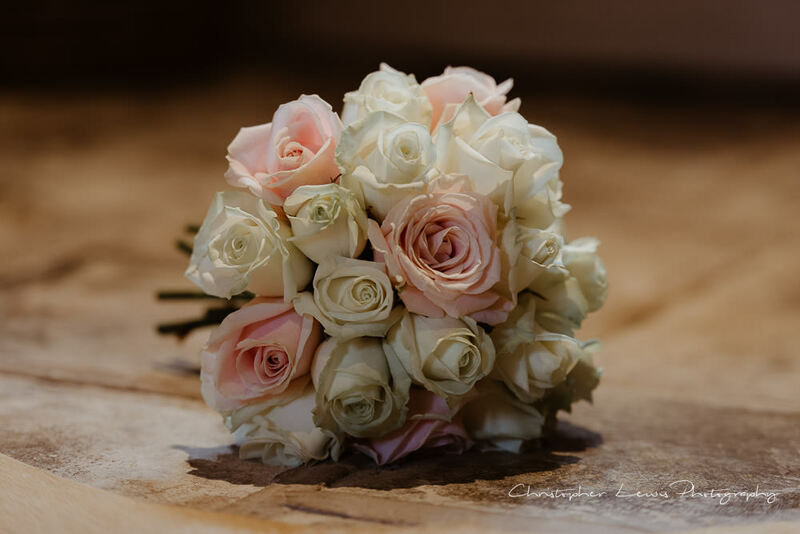 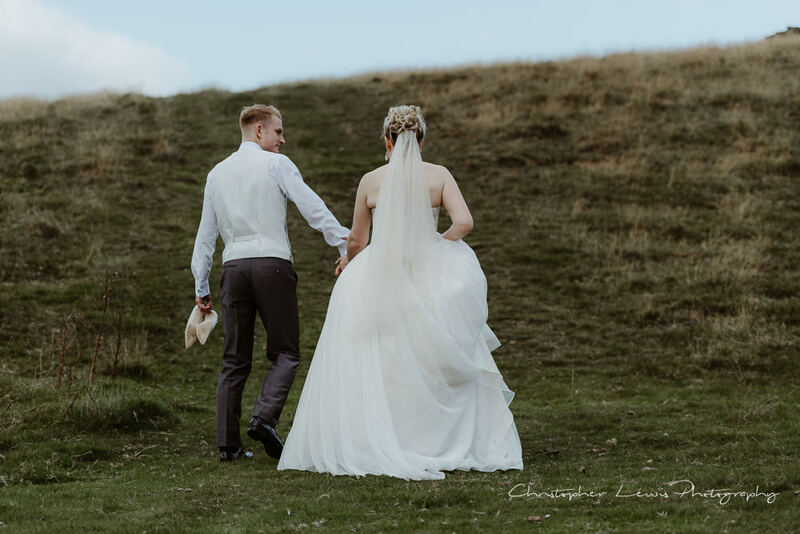 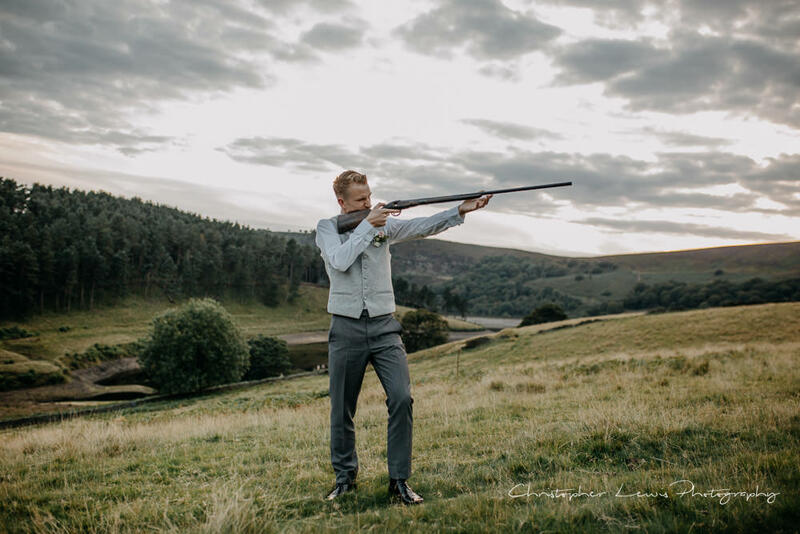 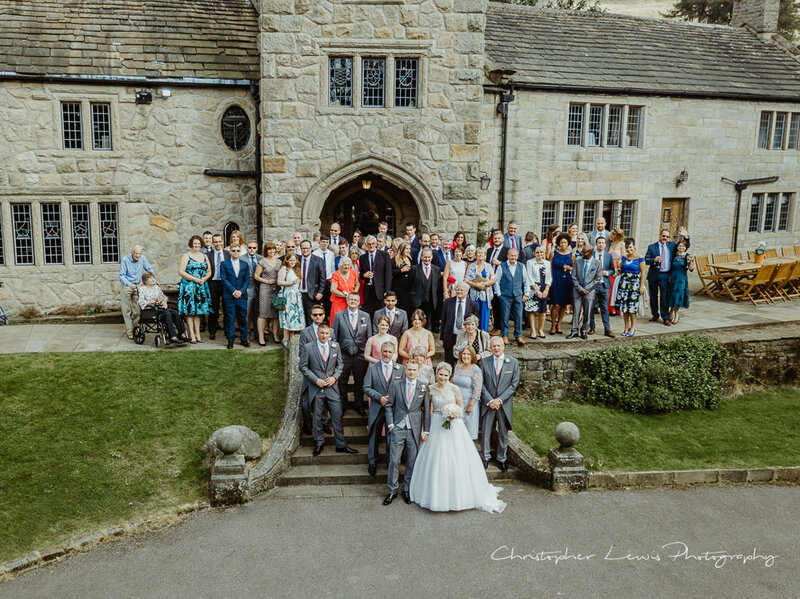 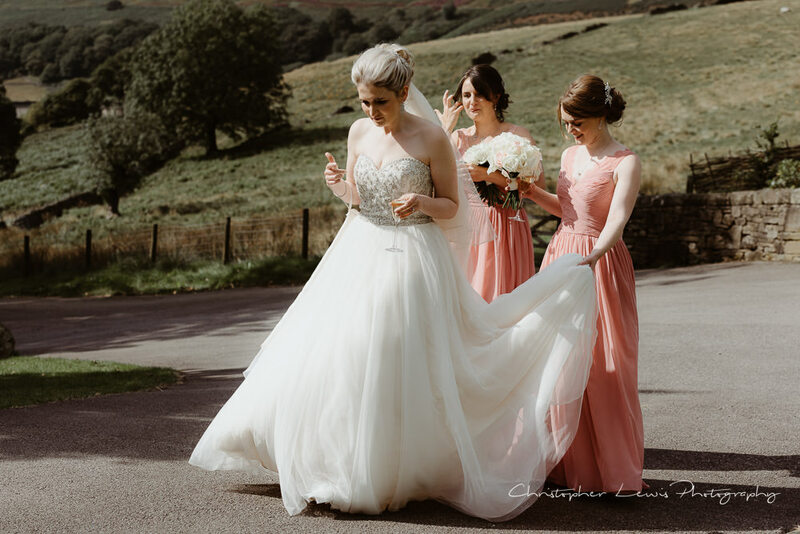 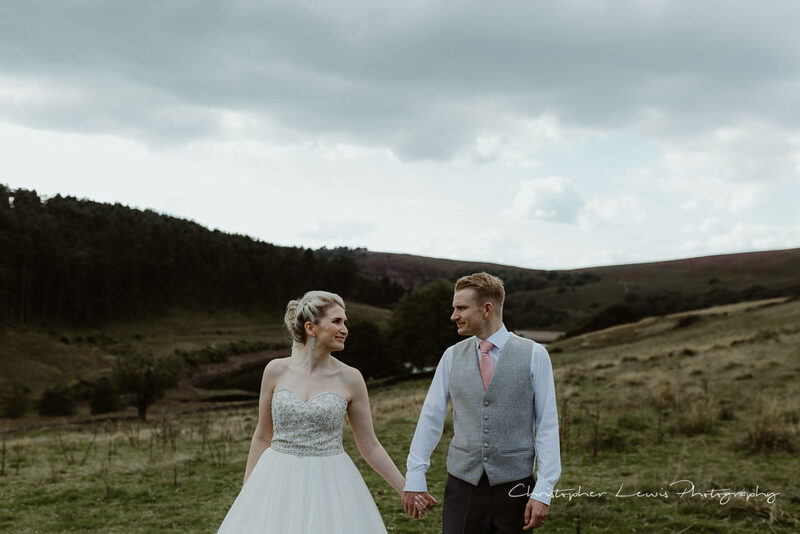 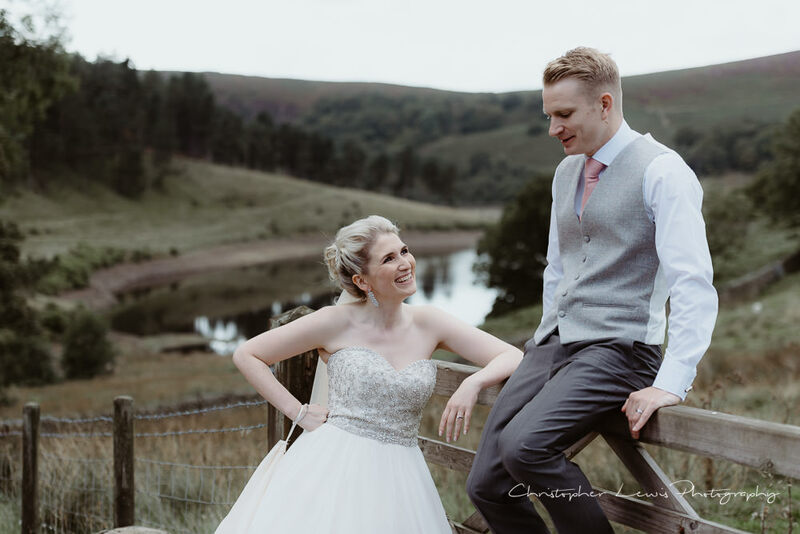 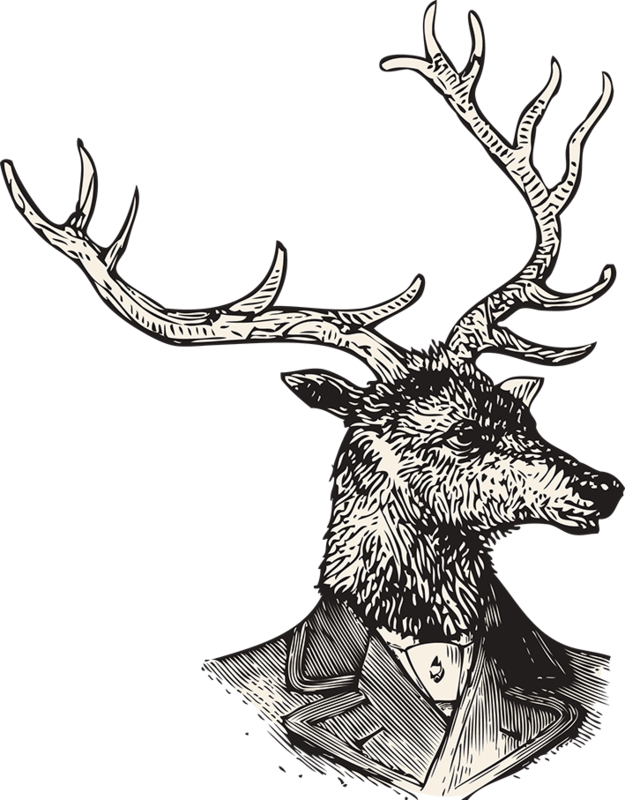 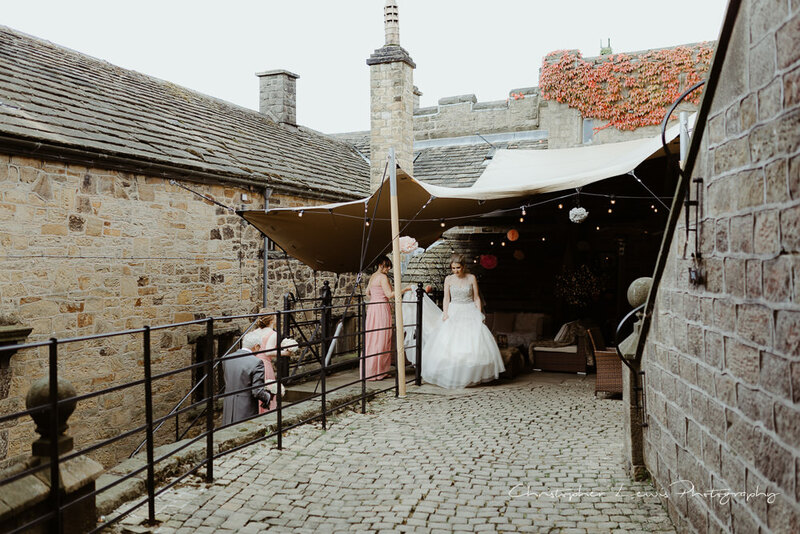 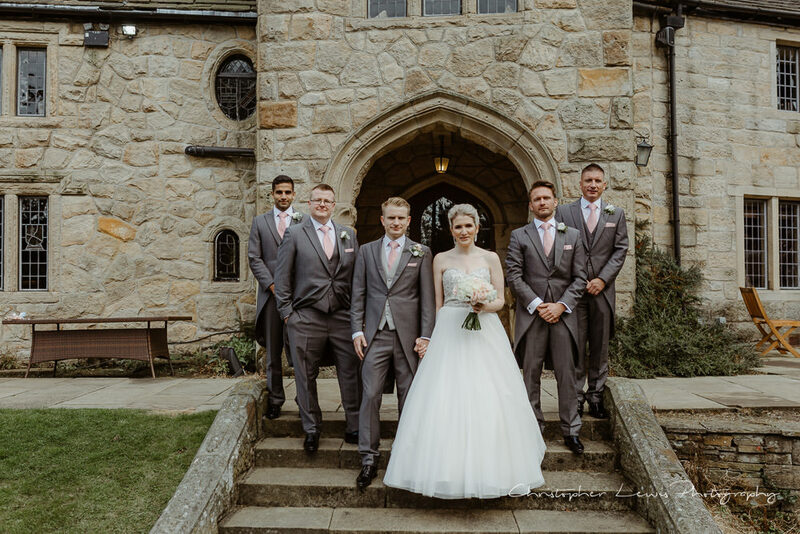 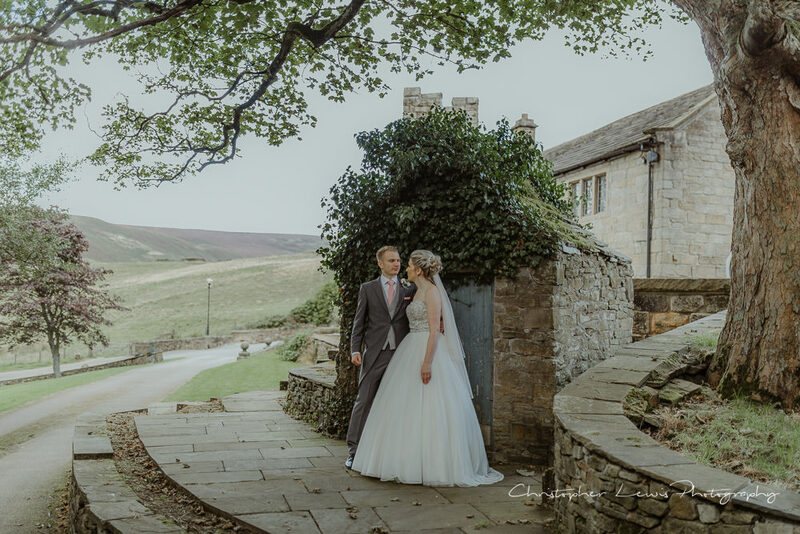 Upper House in Hayfield provides stunning countryside backdrops and a lovely little wedding venue popped conveniently in the middle, with views of Kinder Scout. 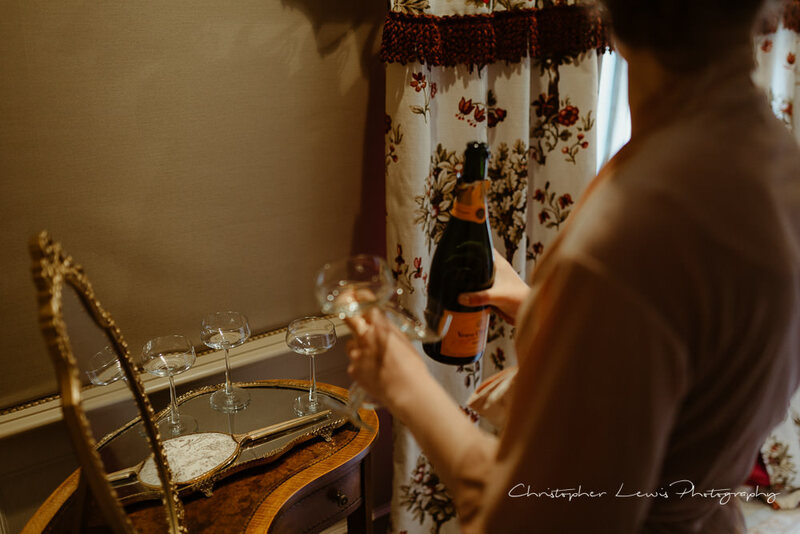 The wedding party had already made themselves at home in the kitchen of the country manor (once occupied by Agatha Christie!) 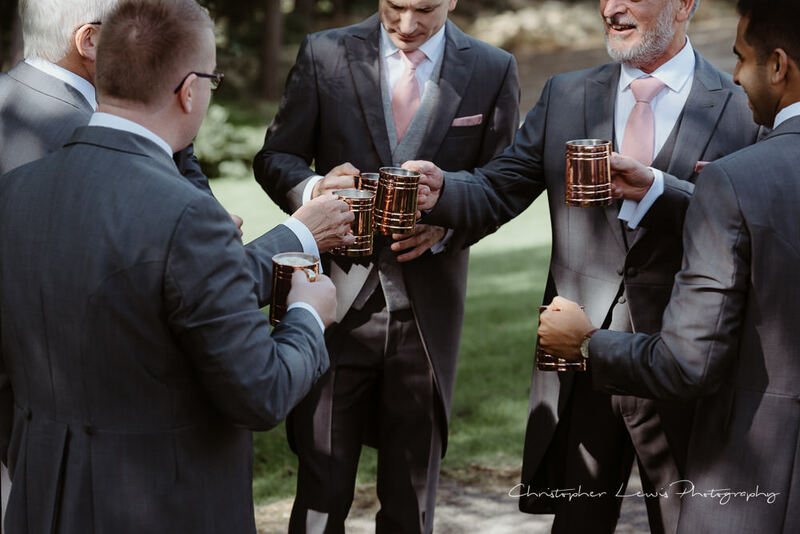 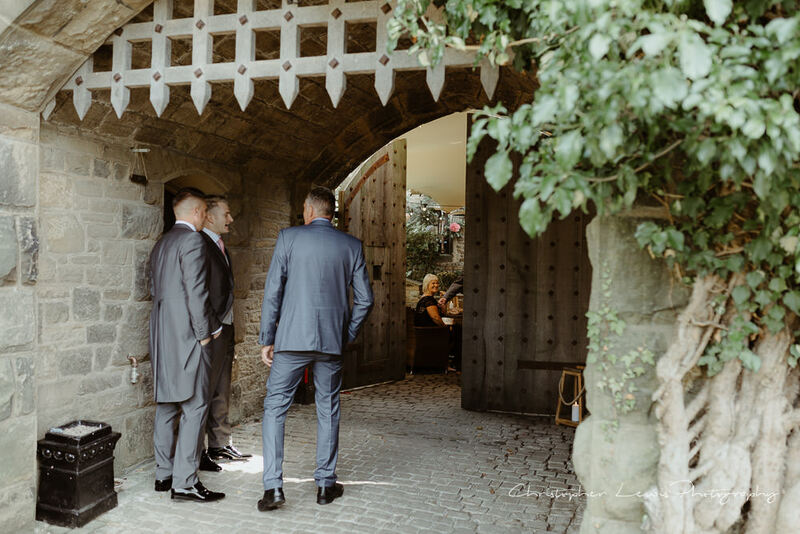 while the groom and boys explored the grounds until the guests arrived. 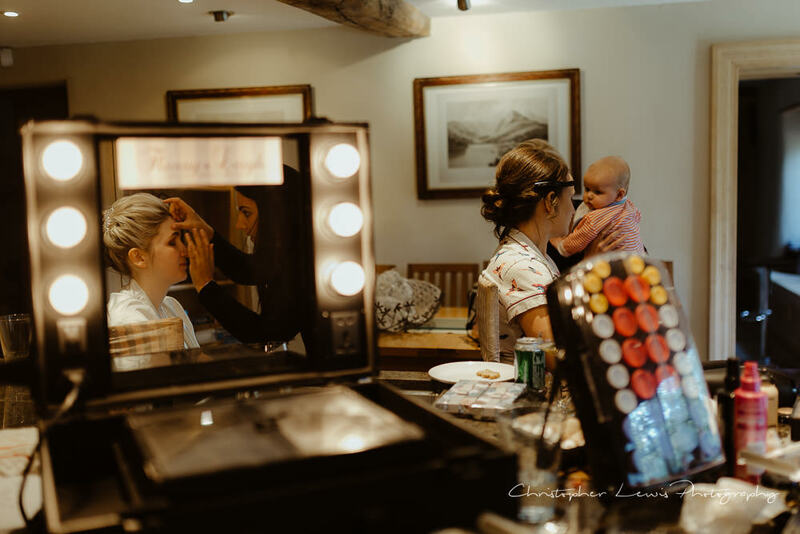 The morning was very relaxed for the ladies, it helped that everything was taking place in the one location. 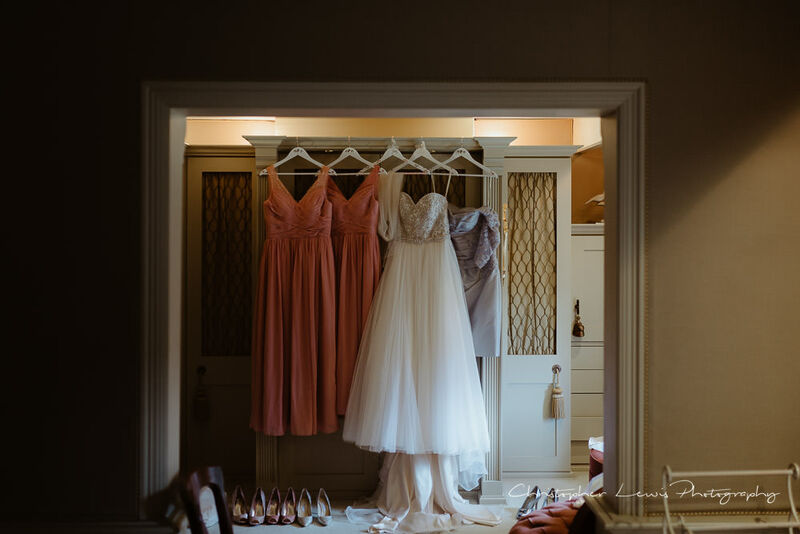 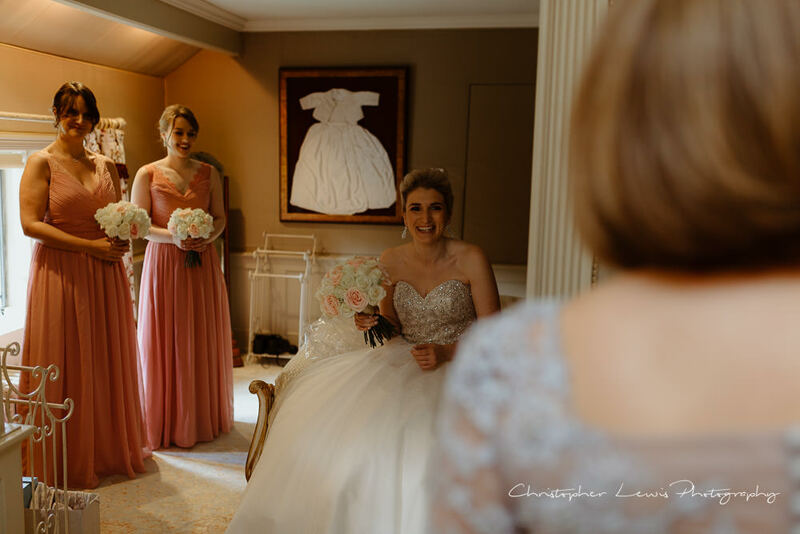 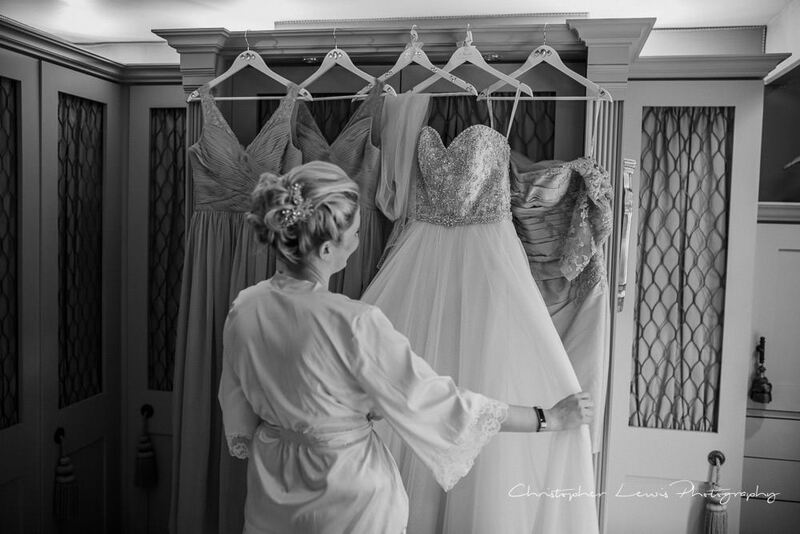 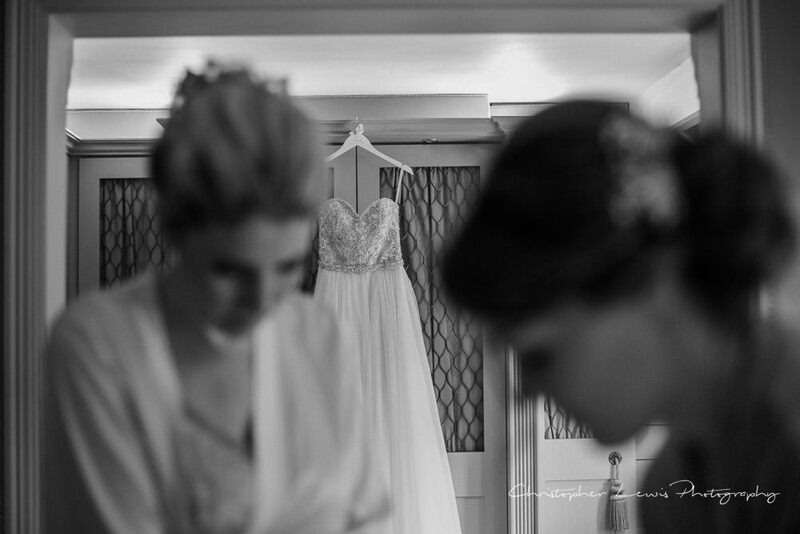 The dress, a stunning Mori Lee, hung beautifully in the bridal suite alongside the pink bridesmaids dresses. 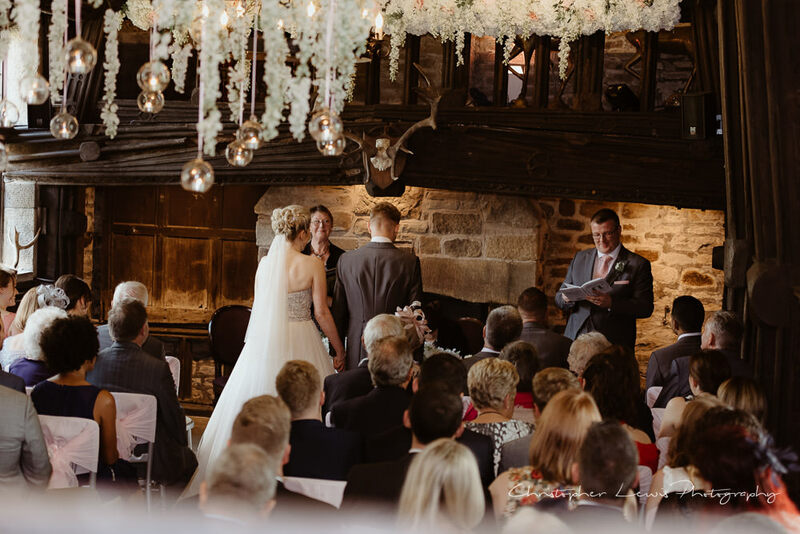 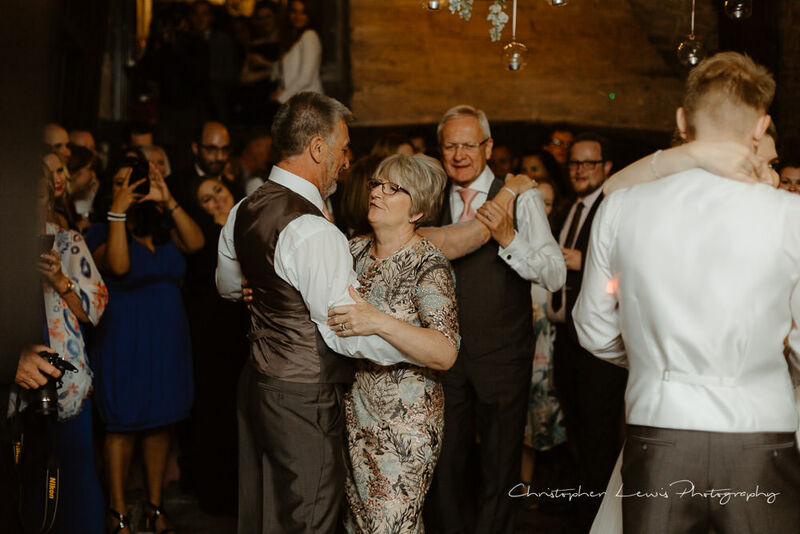 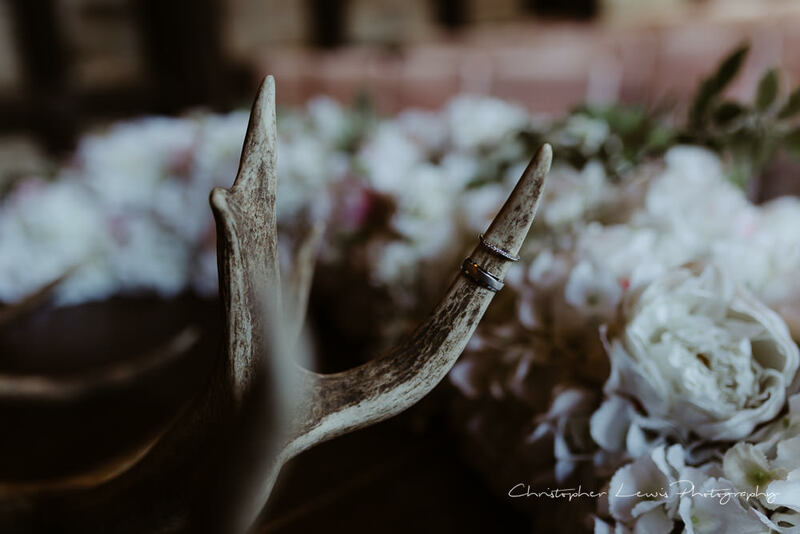 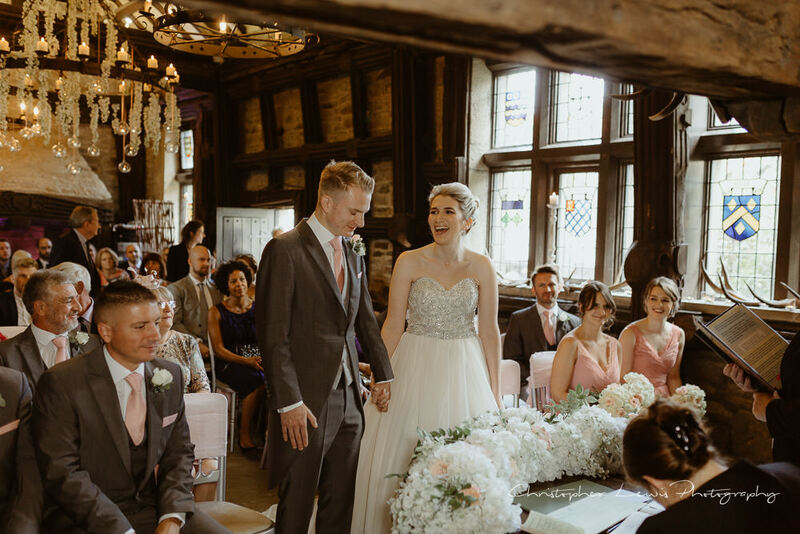 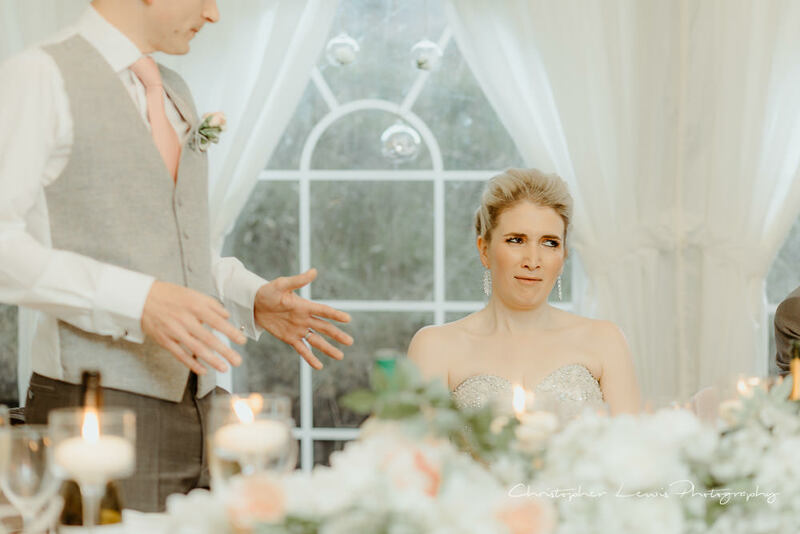 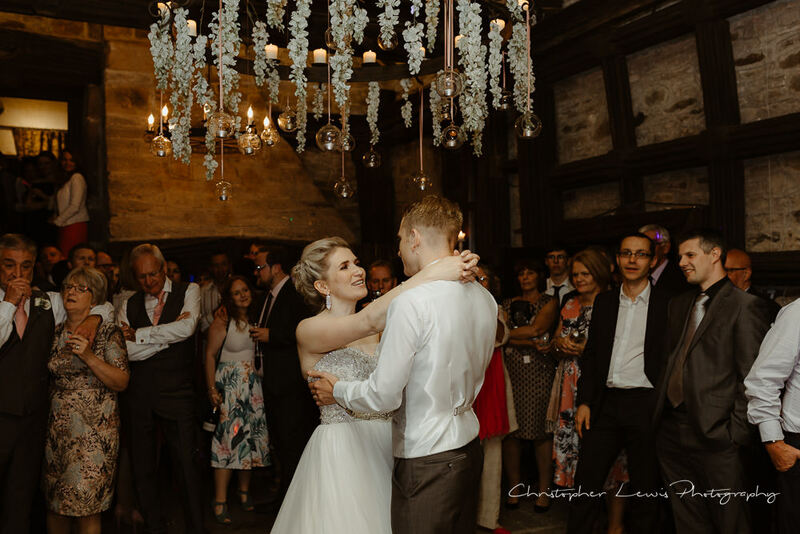 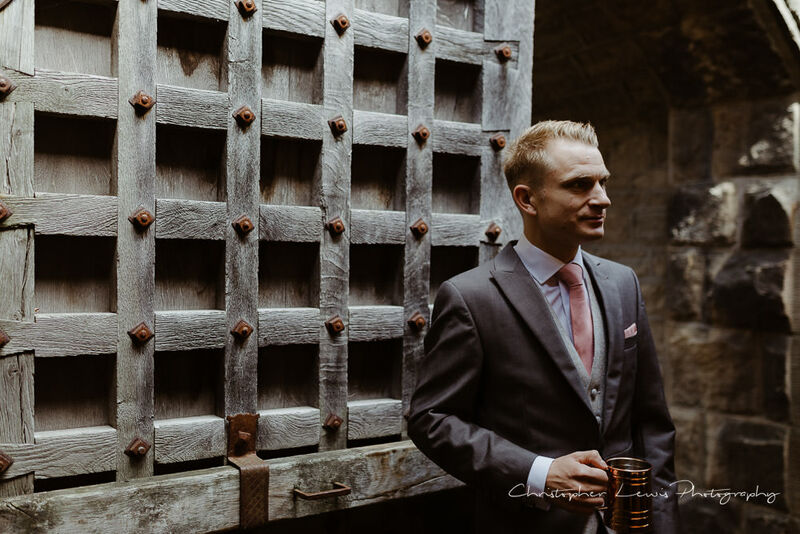 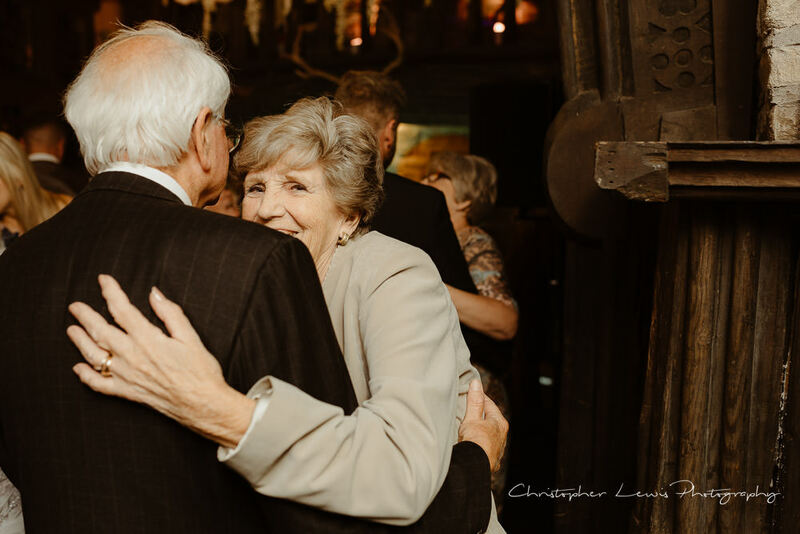 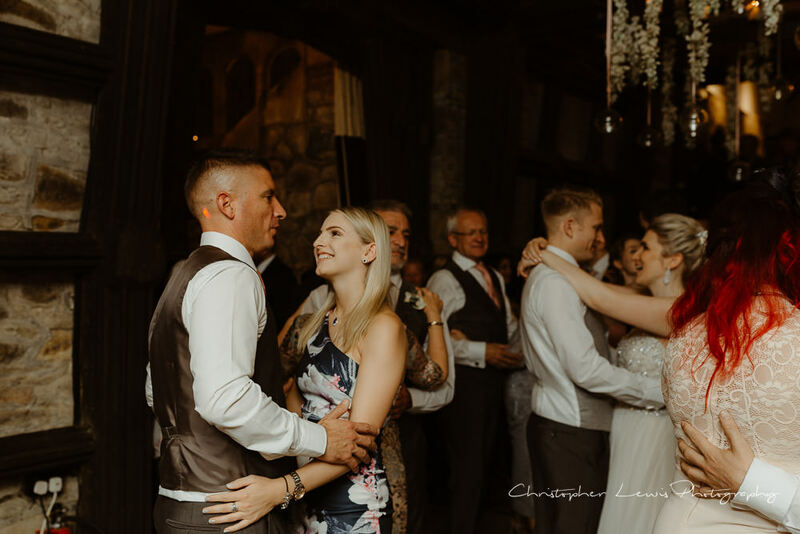 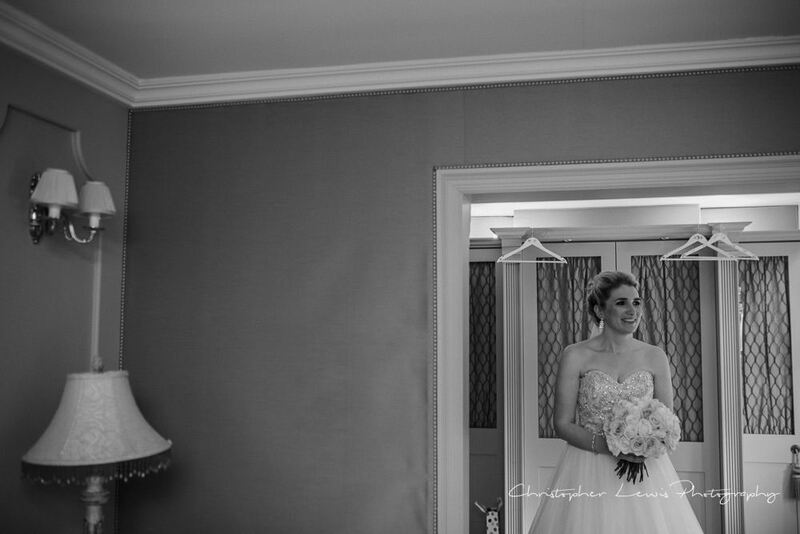 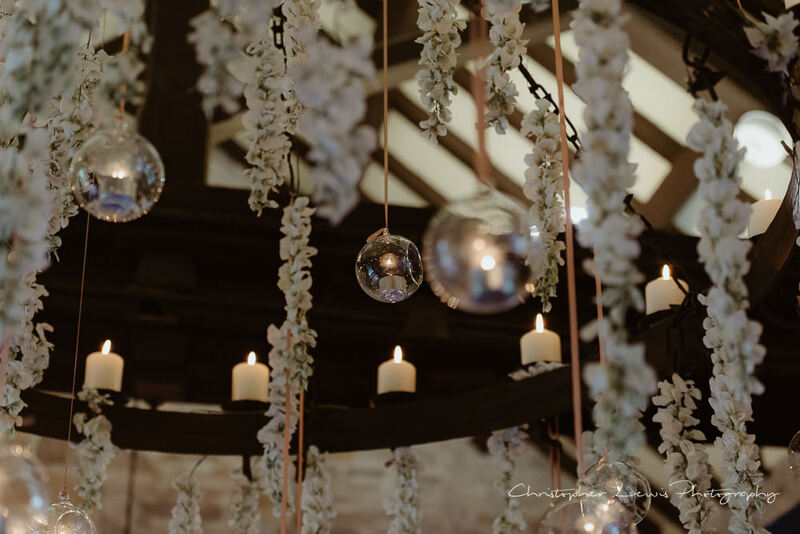 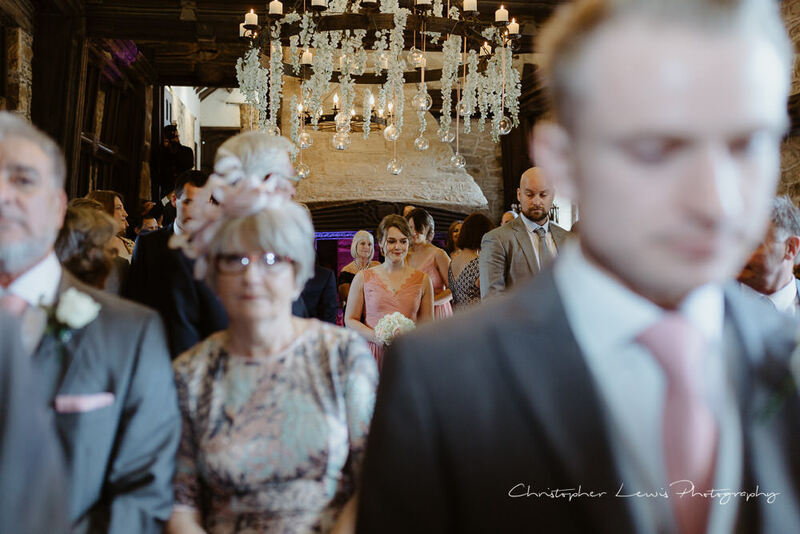 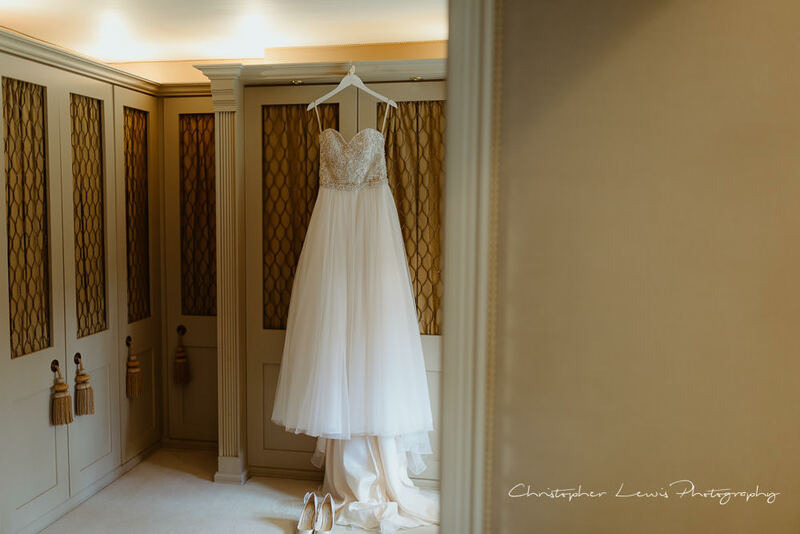 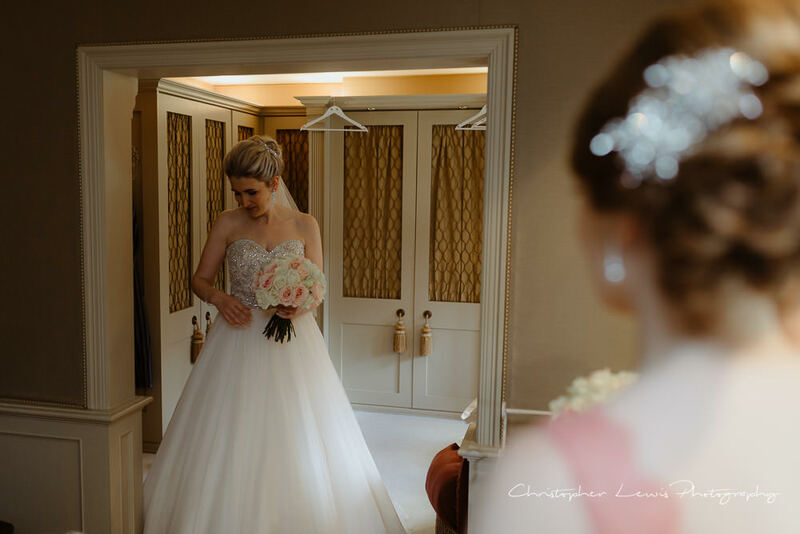 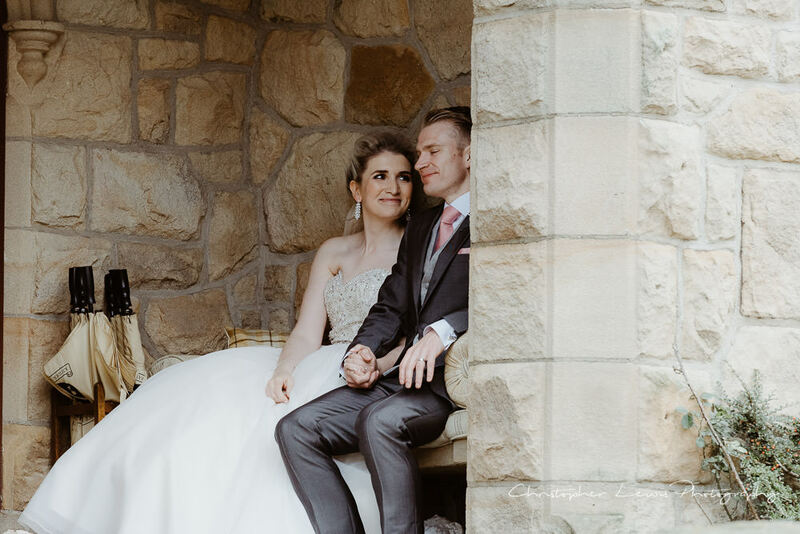 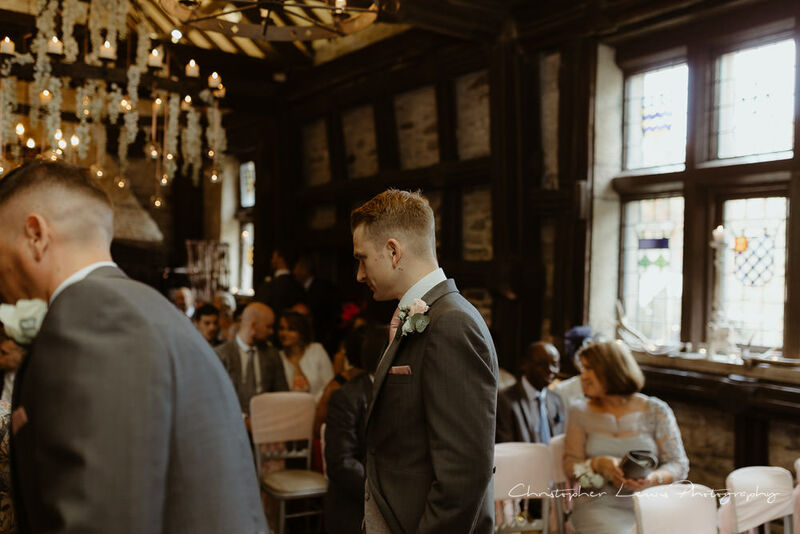 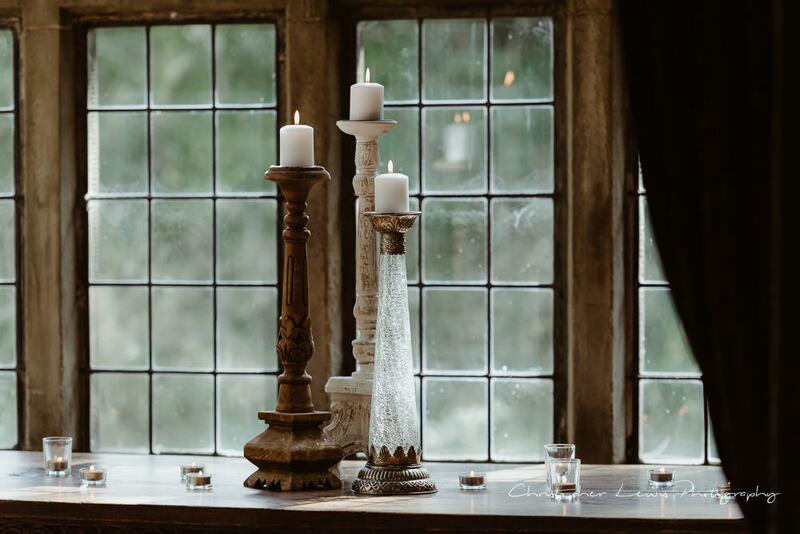 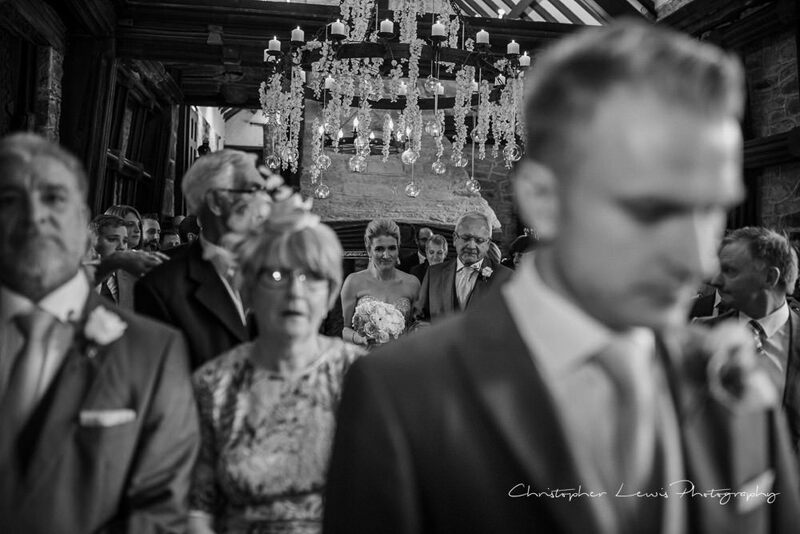 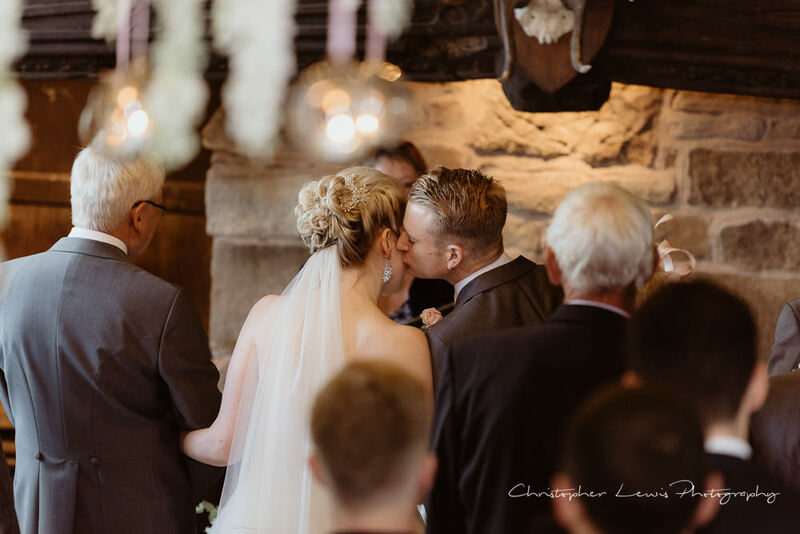 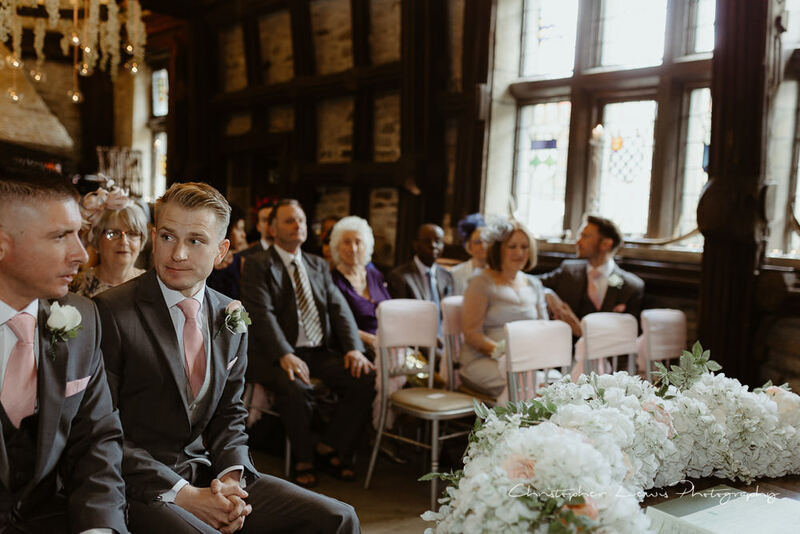 The ceremony room provided such warmth and comfort to the nuptials, enabling us to get some special images for the couple during this rather important part of the day. 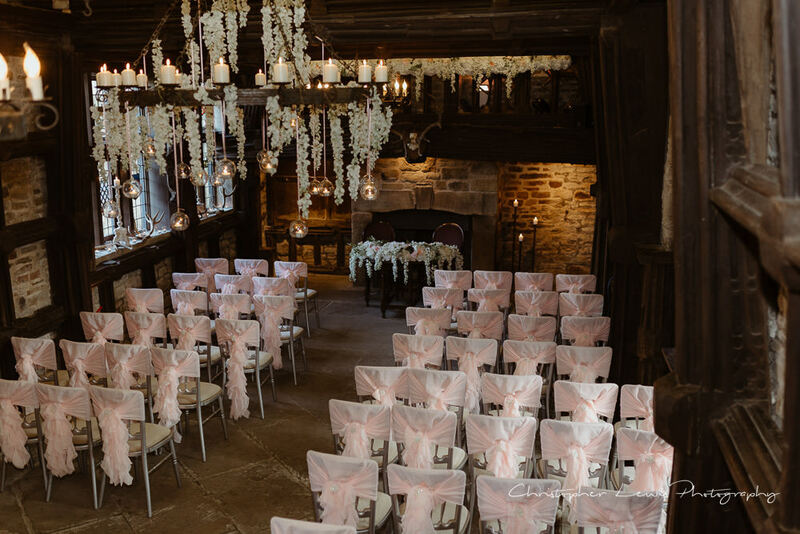 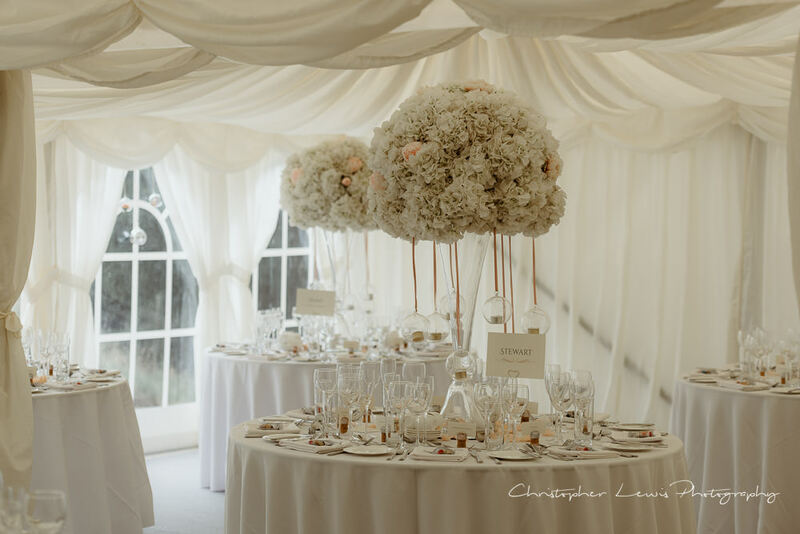 It had been beautifully decorated with flowers and candles, enhancing the already cosy and intimate feeling of the ceremony room. 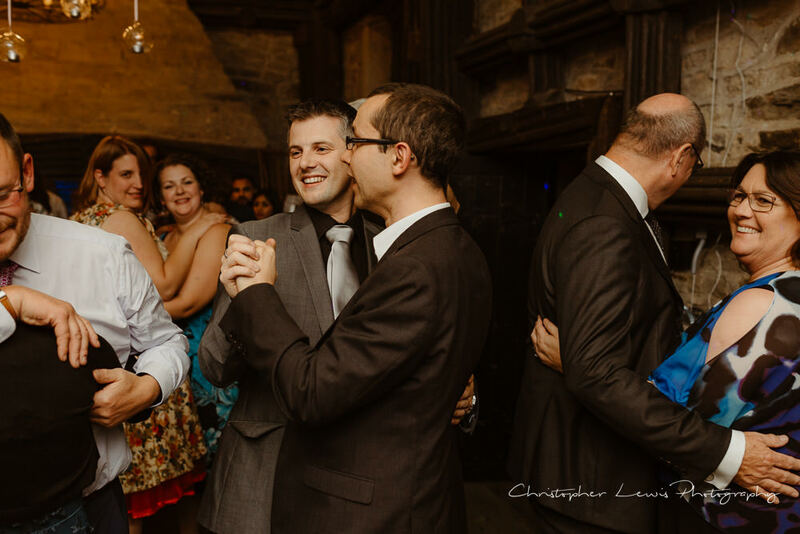 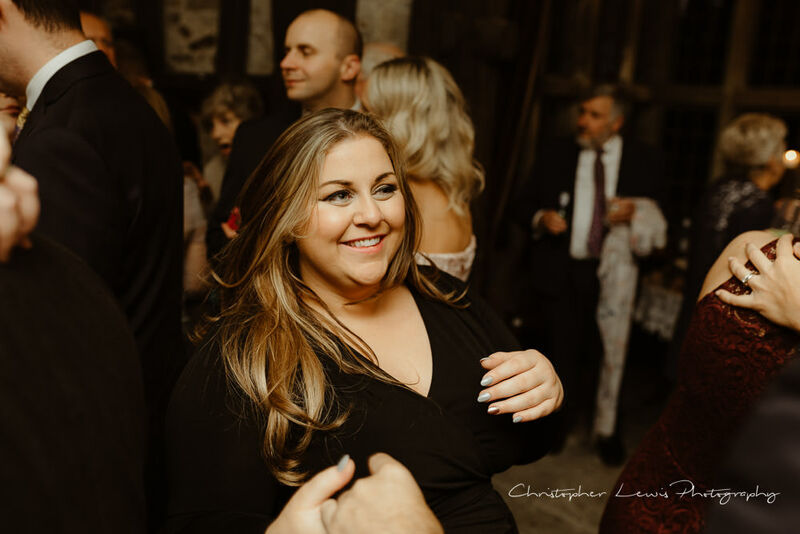 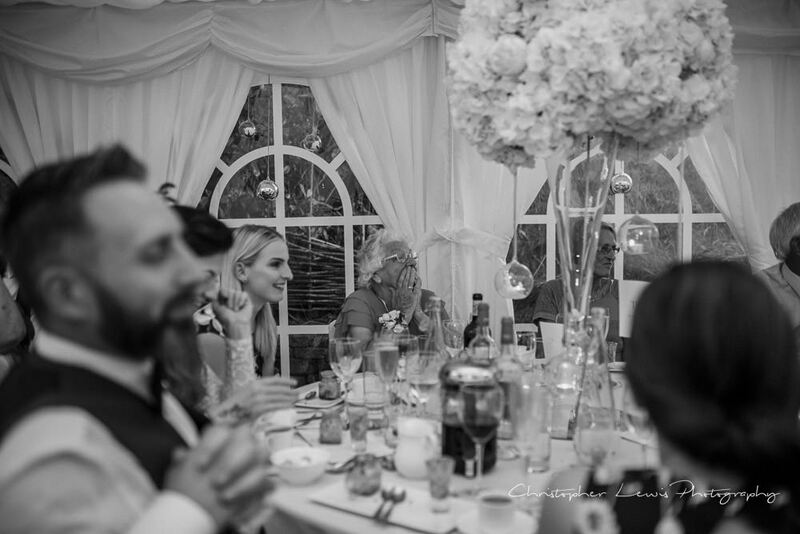 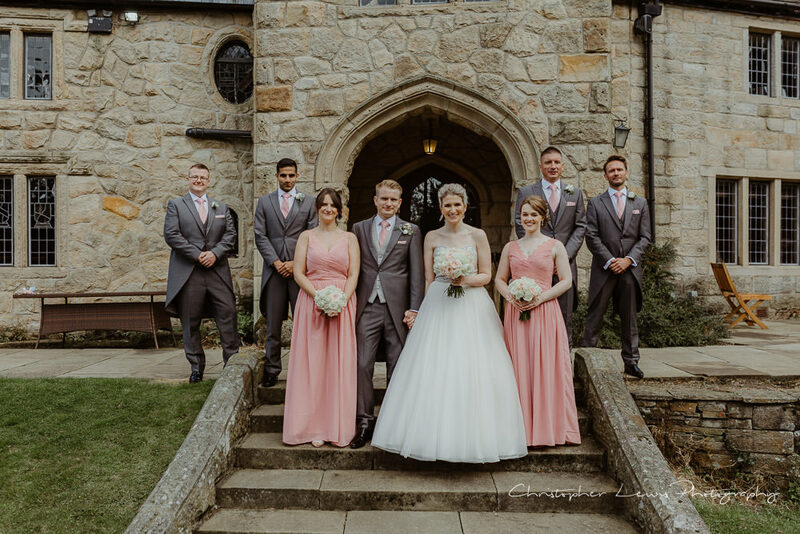 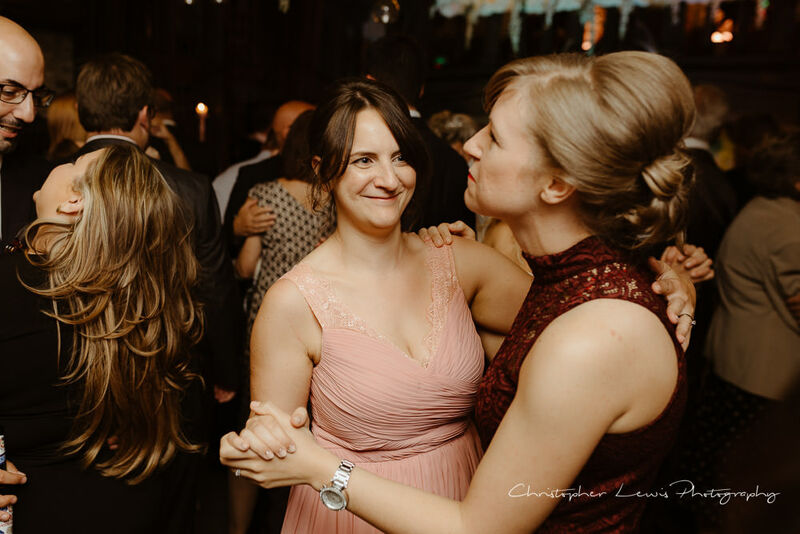 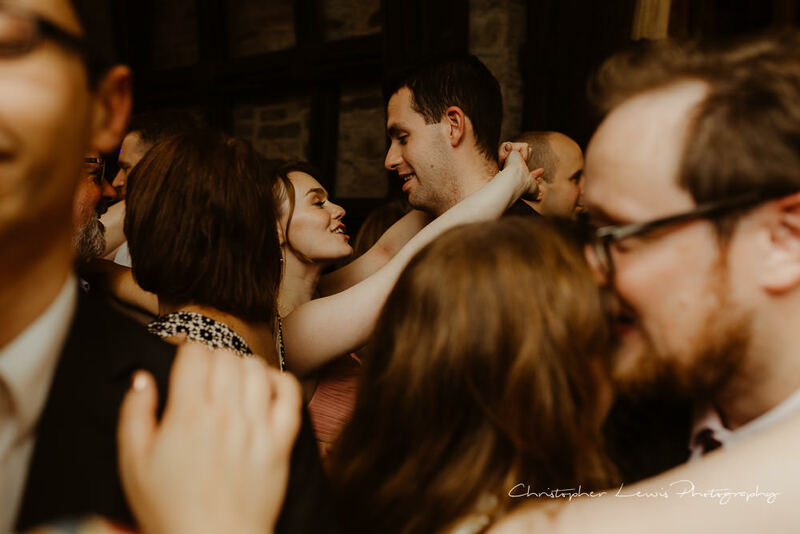 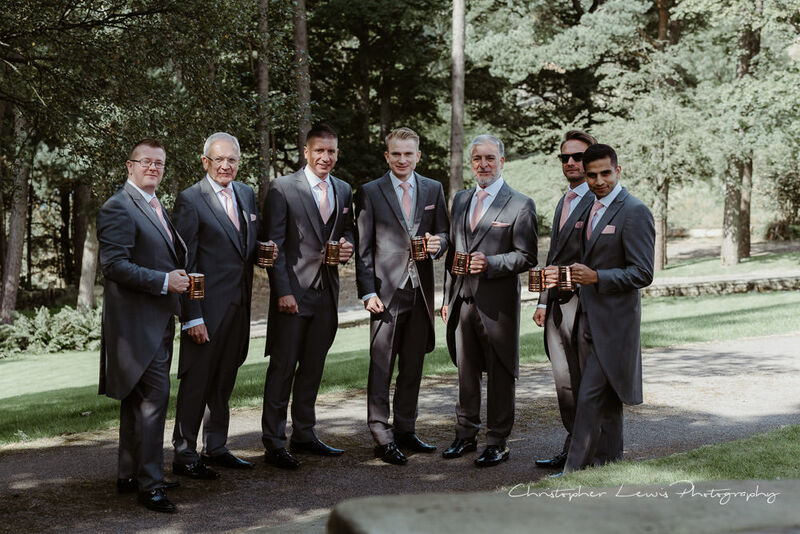 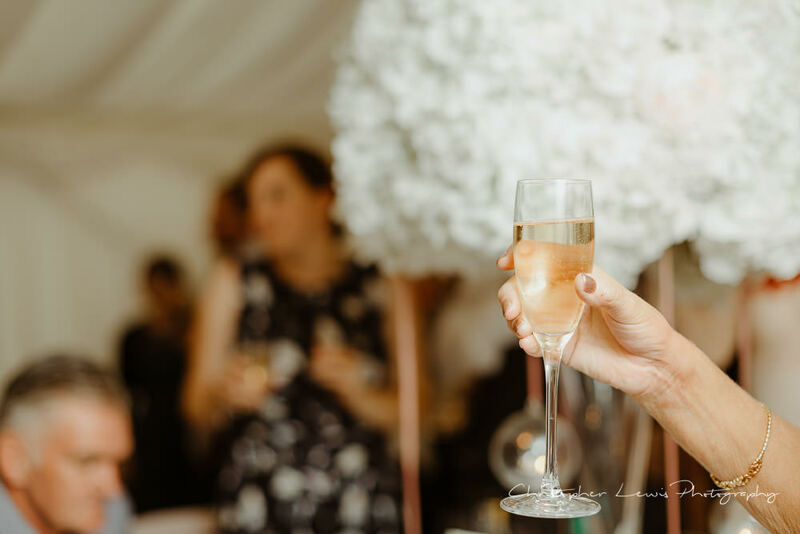 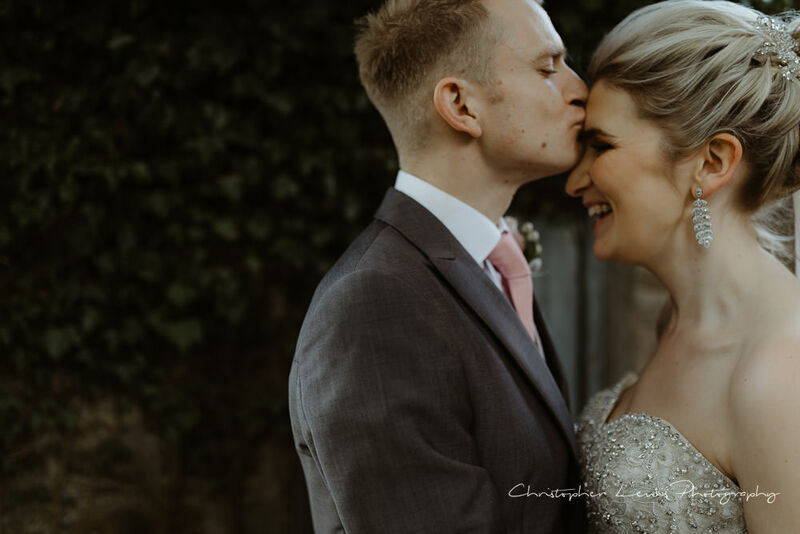 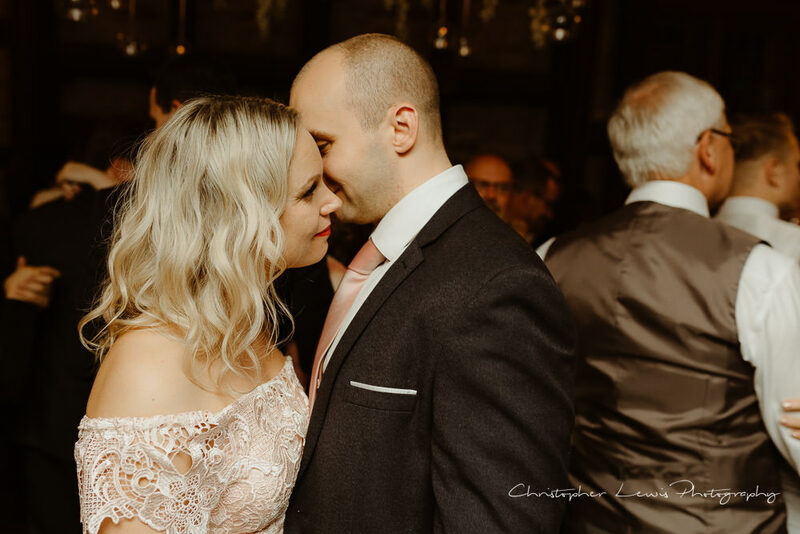 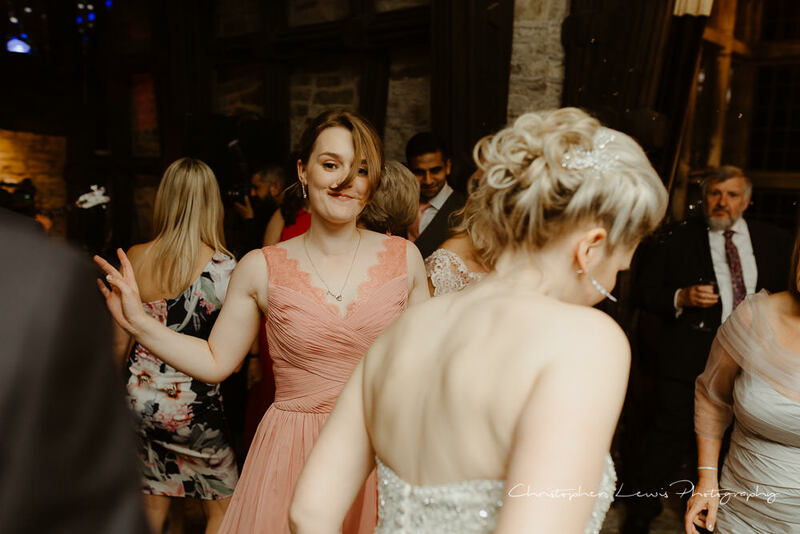 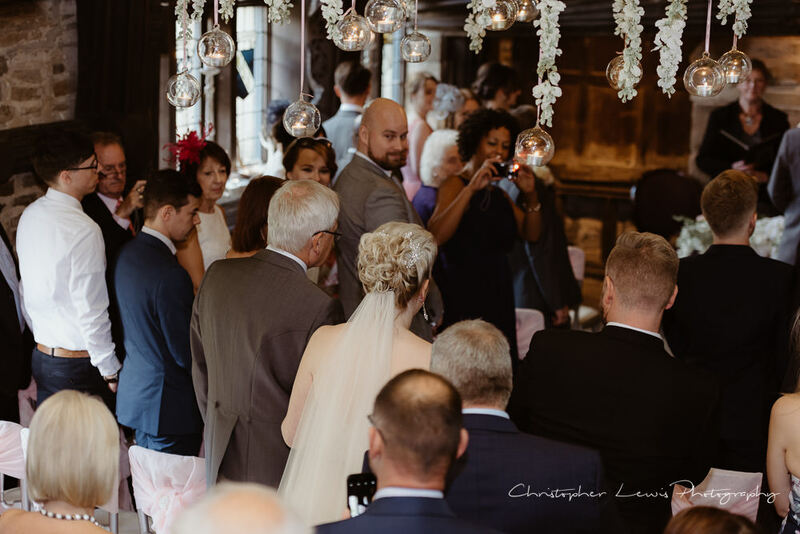 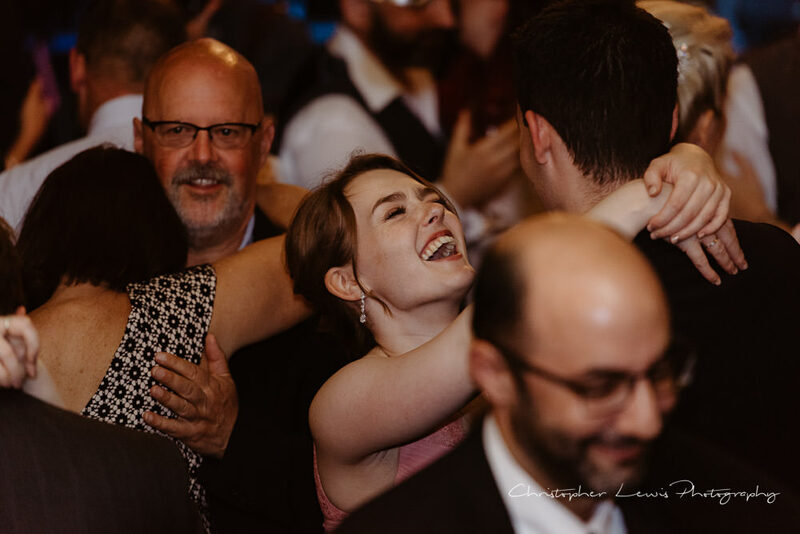 After the service, the newlyweds then thanked their guests and had some time for drinks, canapés and some group photographs, before sneaking away for a moment together while the guests found their places at their tables. 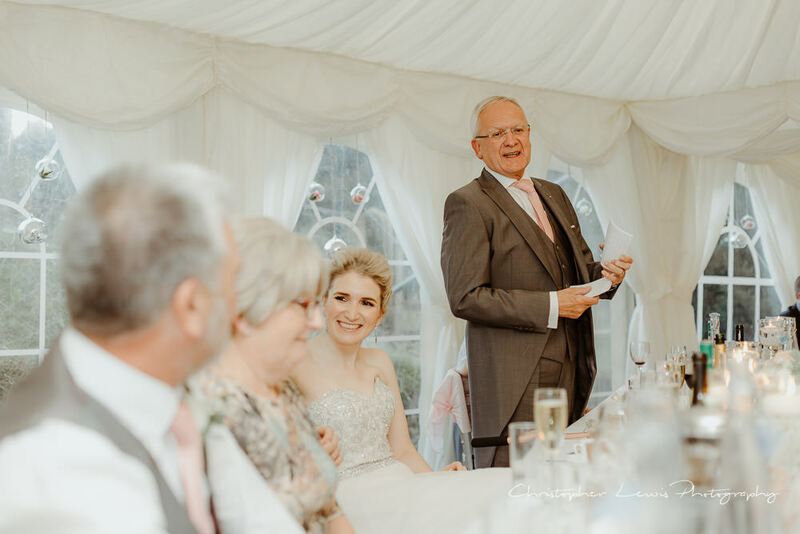 The bright marquee that played host to the wedding breakfast gave us some amazing light right through the afternoon, with great speeches from the brides father, the groom and the best man. 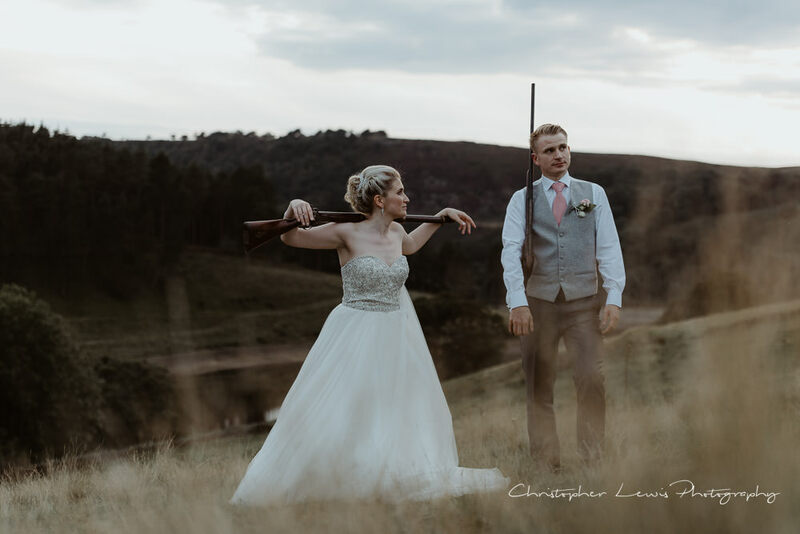 After the meal we borrowed a couple of shotguns for the bride and groom to pose with, and got some killer shots as the sun set over the beautiful rolling hills. 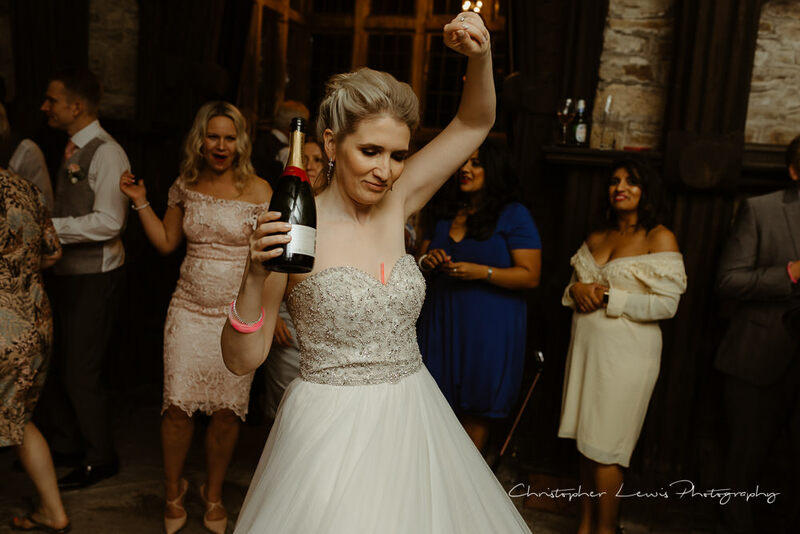 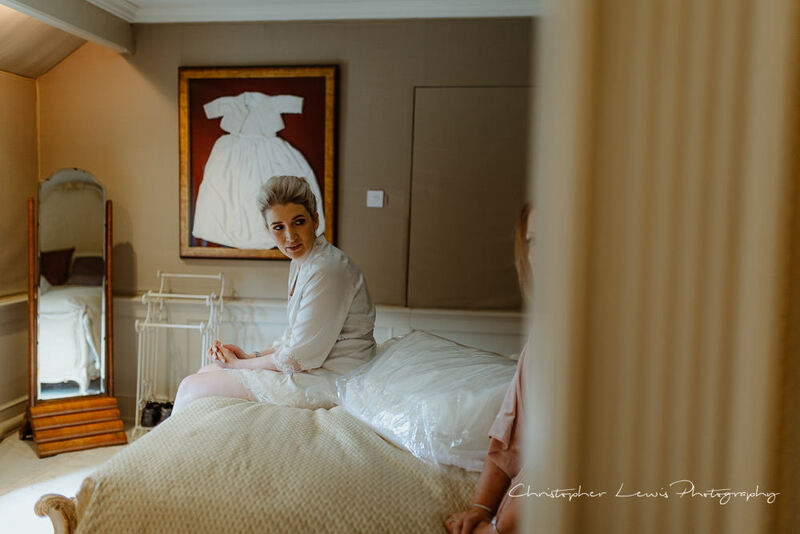 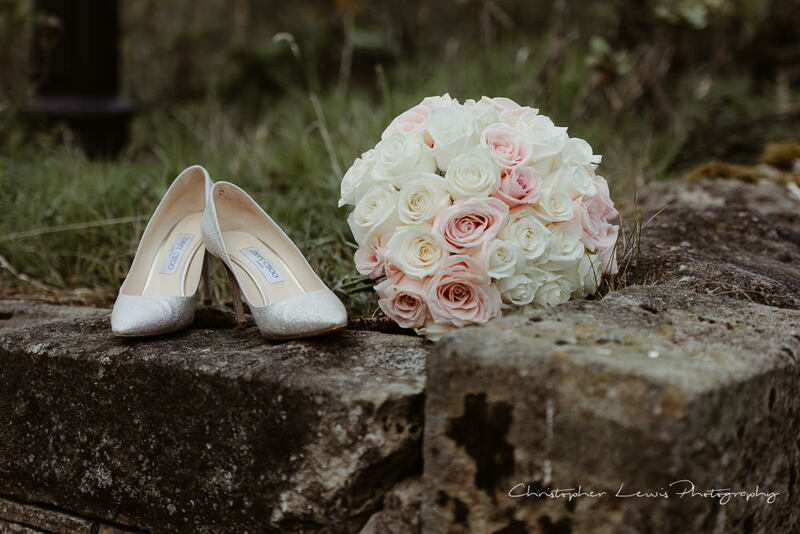 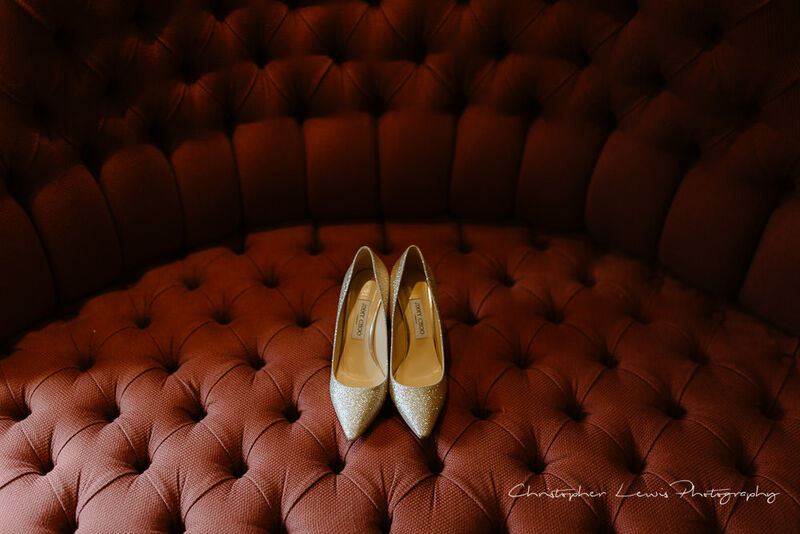 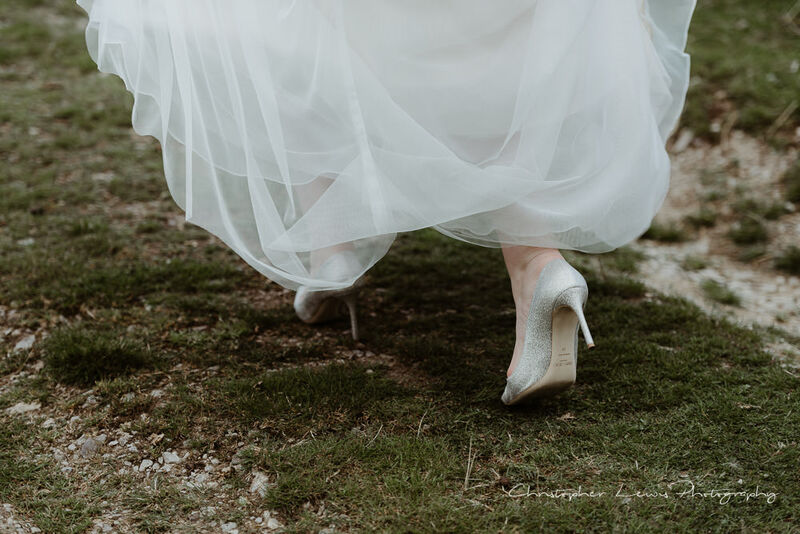 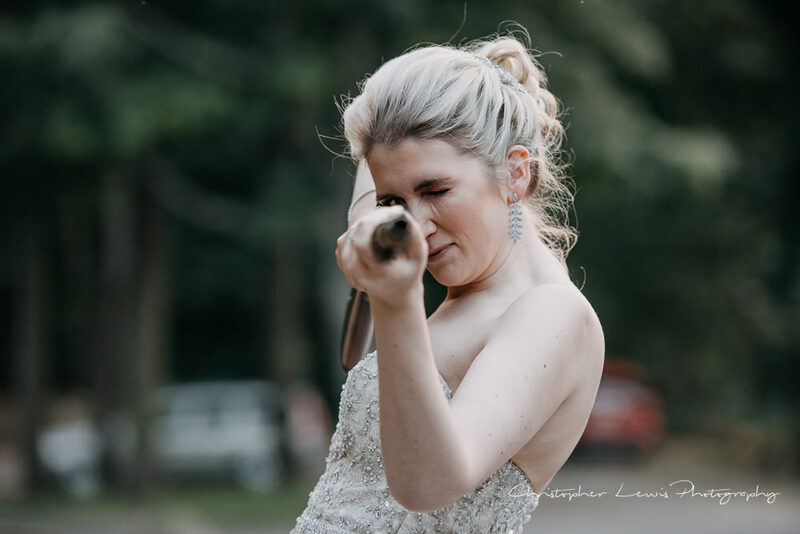 The bride surprised me when she kicked off her Jimmy Choo’s and was spinning through hills, before heading back to join her evening guests and dancing the night away! 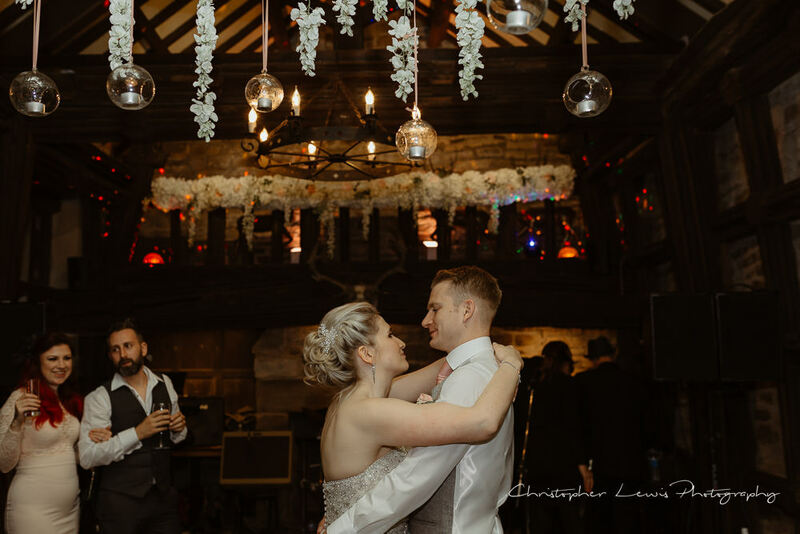 Huge thanks to the amazing suppliers who helped make this day such a memorable one for Nicola and Matt, the new Mr & Mrs Smith!